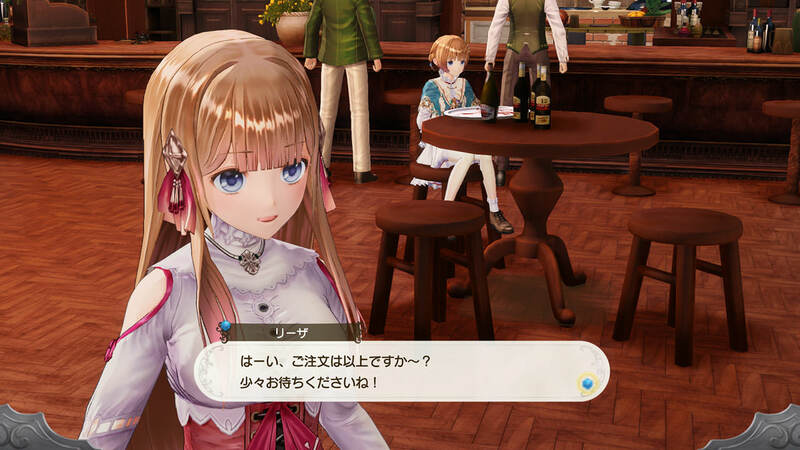 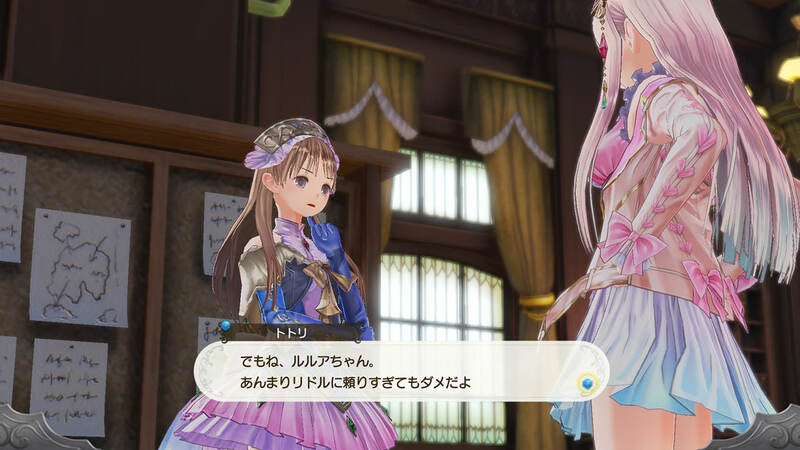 The Atelier series returns to Arland. 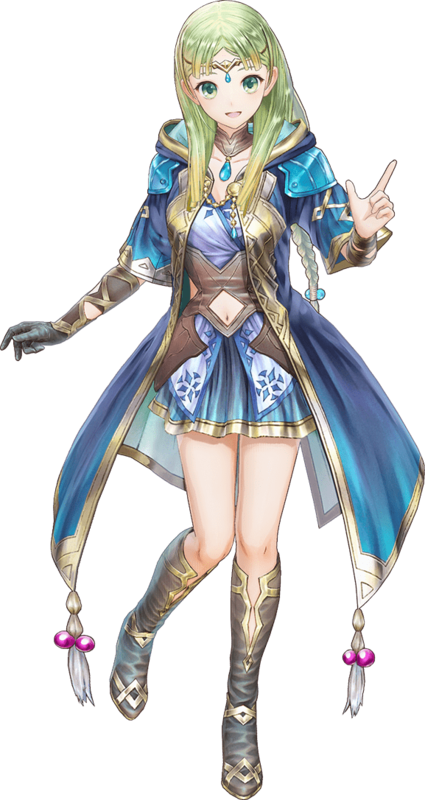 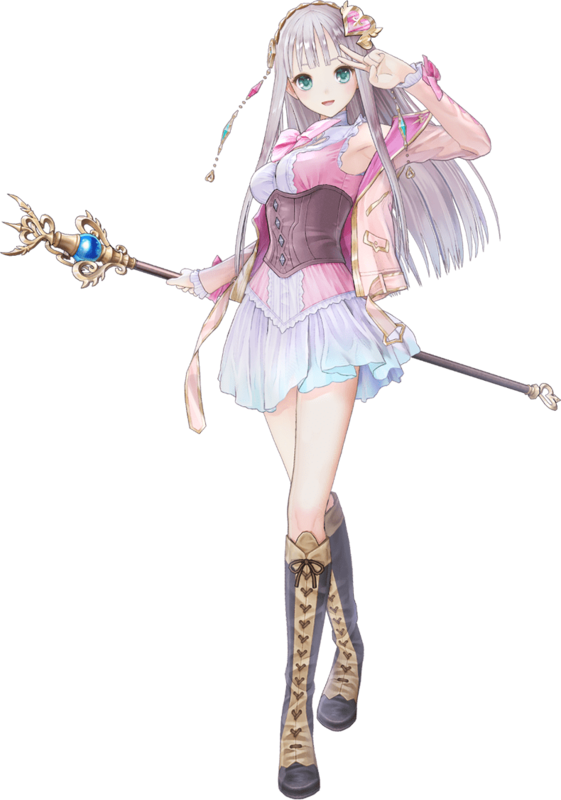 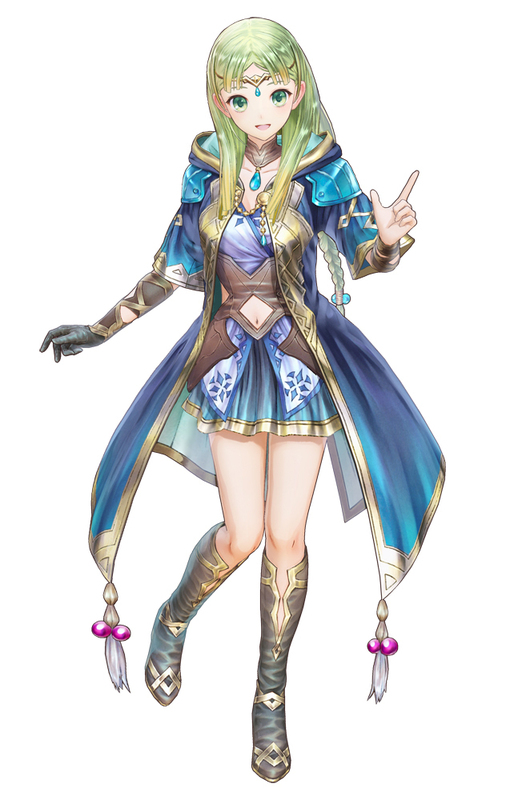 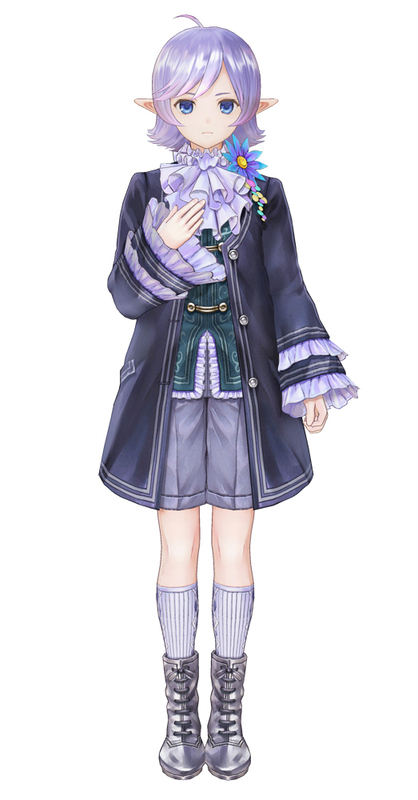 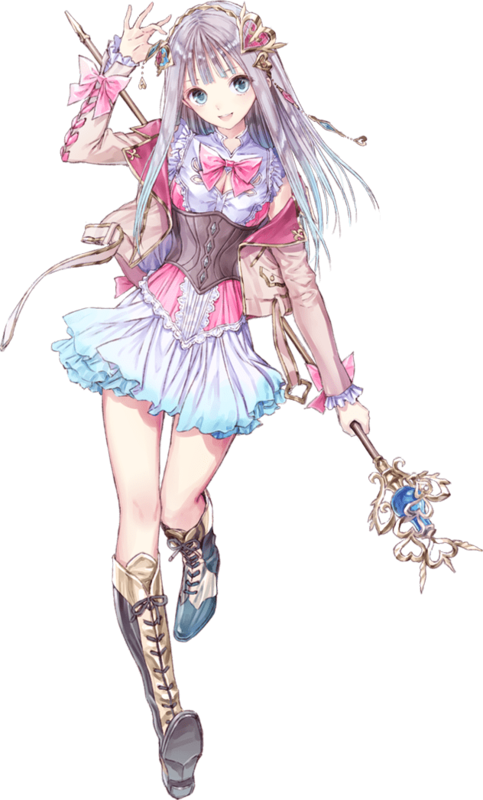 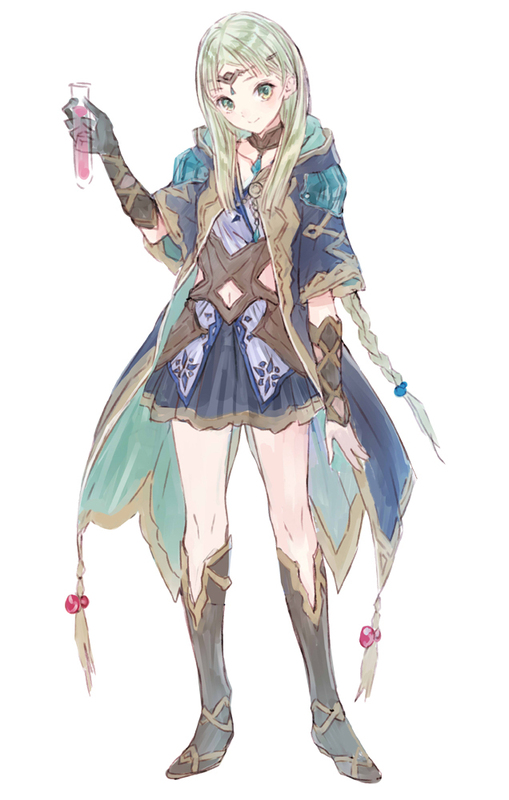 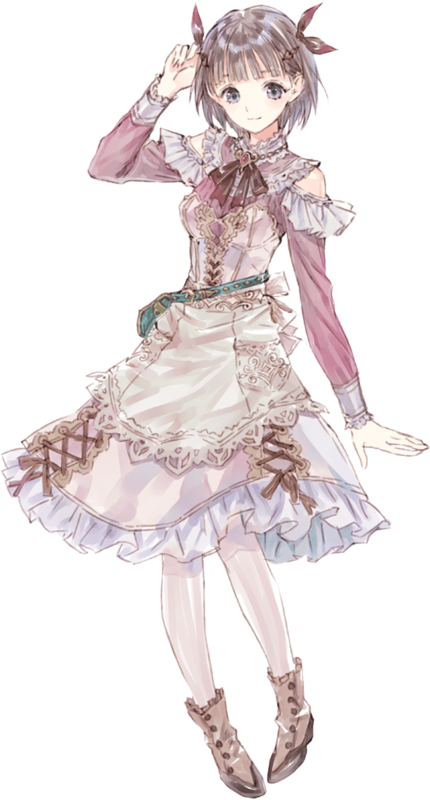 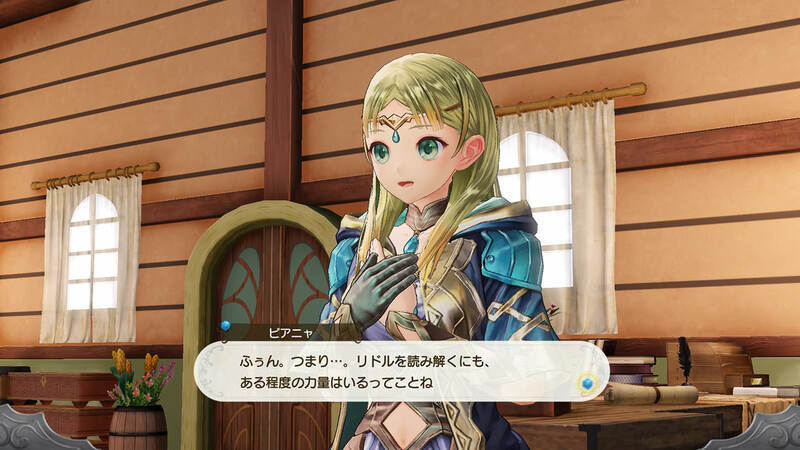 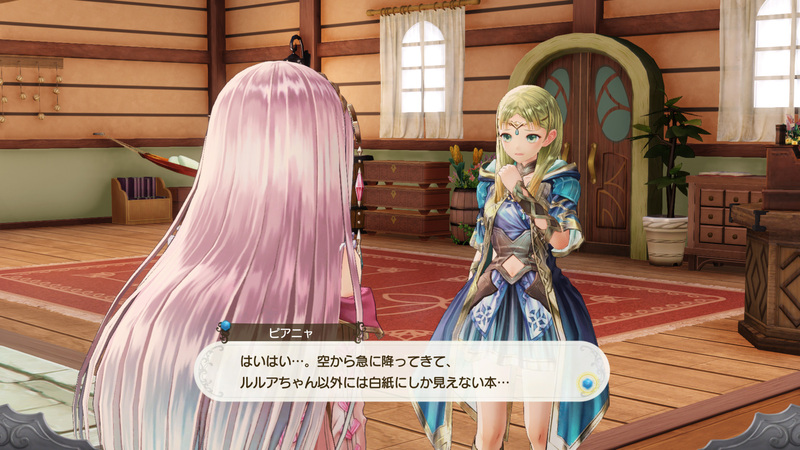 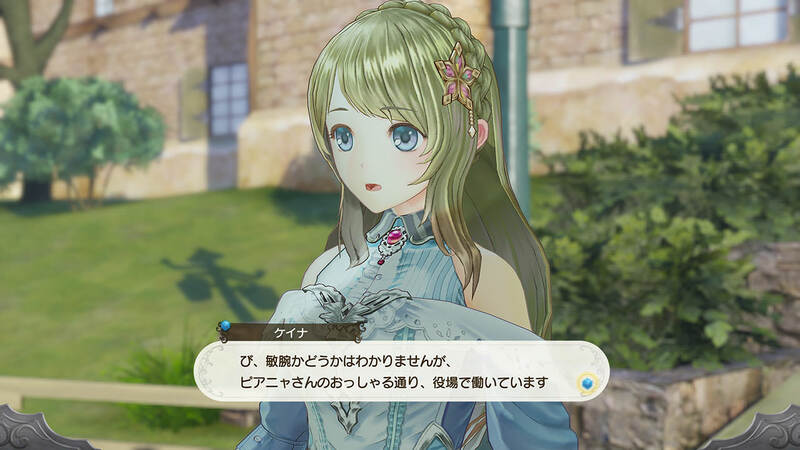 The game star Lulua Frixell, Rorona’s daughter. 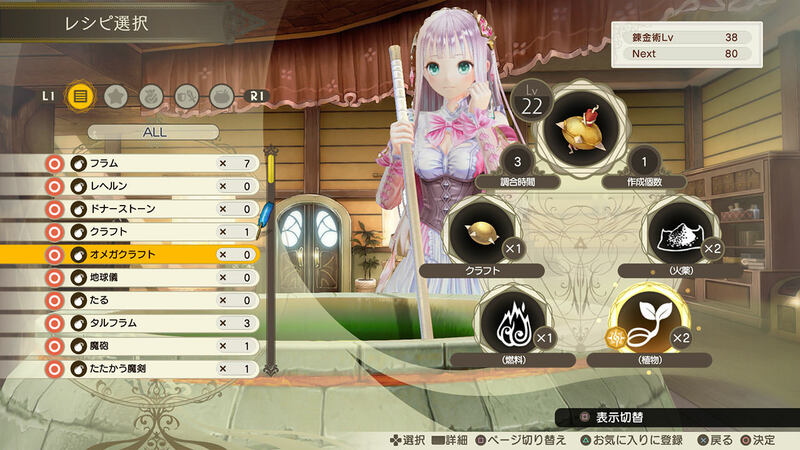 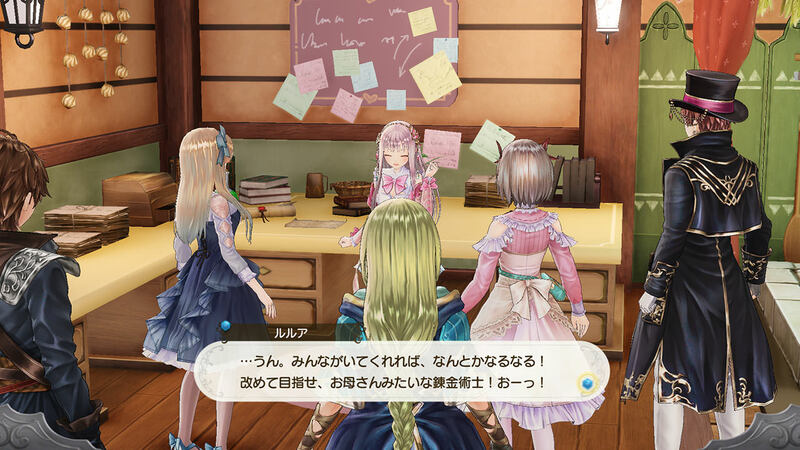 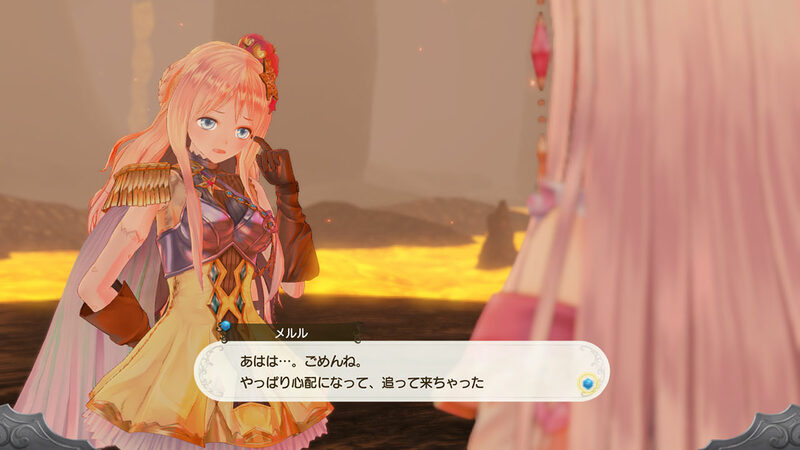 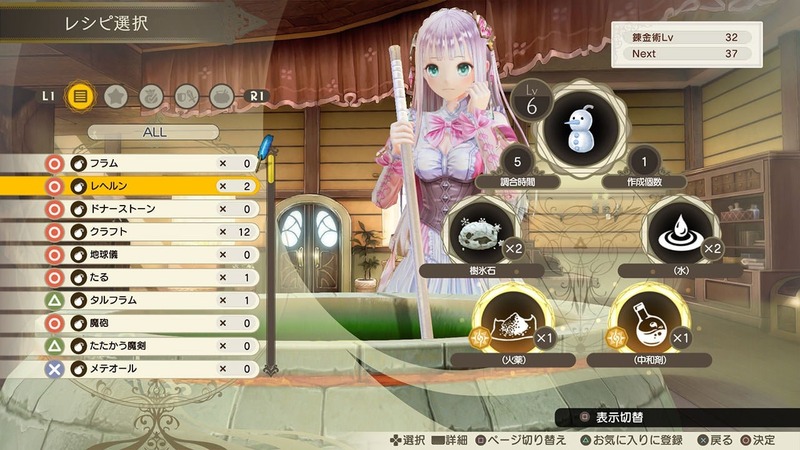 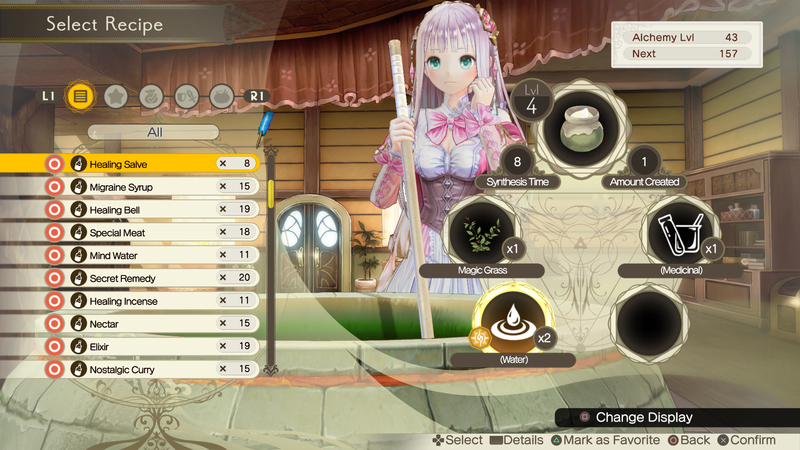 Gust has a new update for Atelier Lulua. 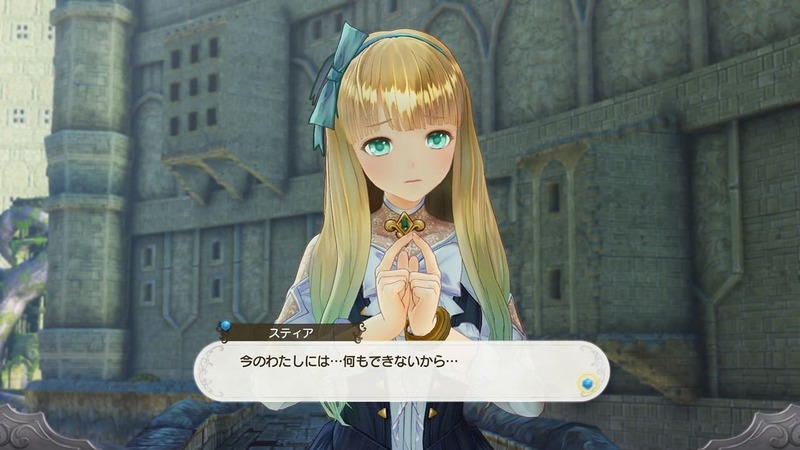 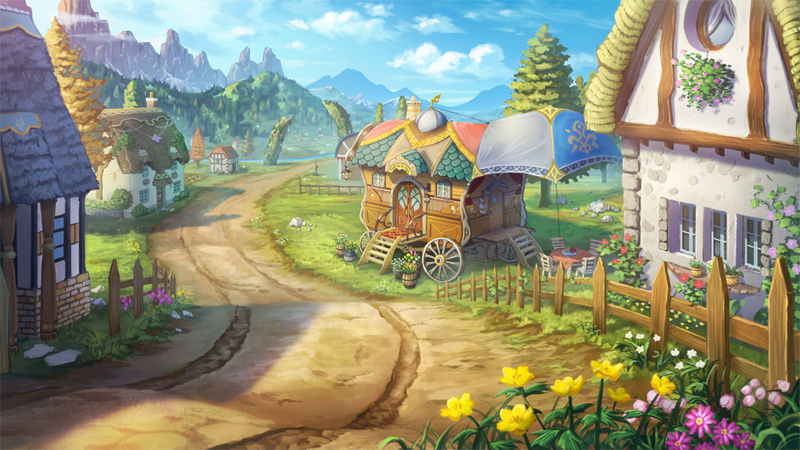 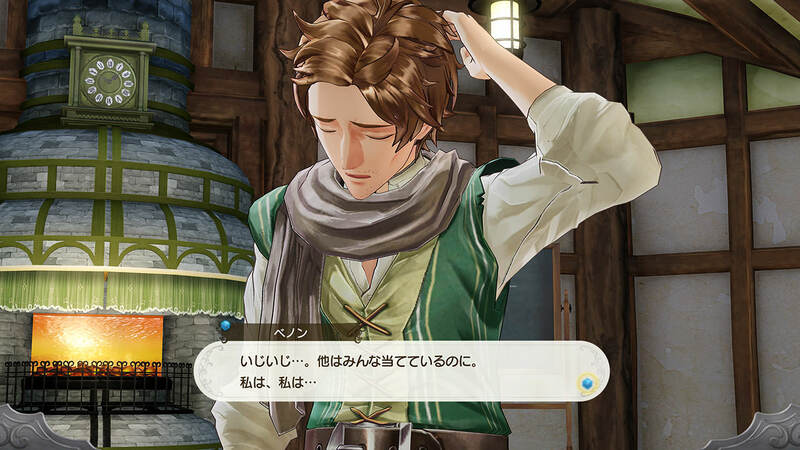 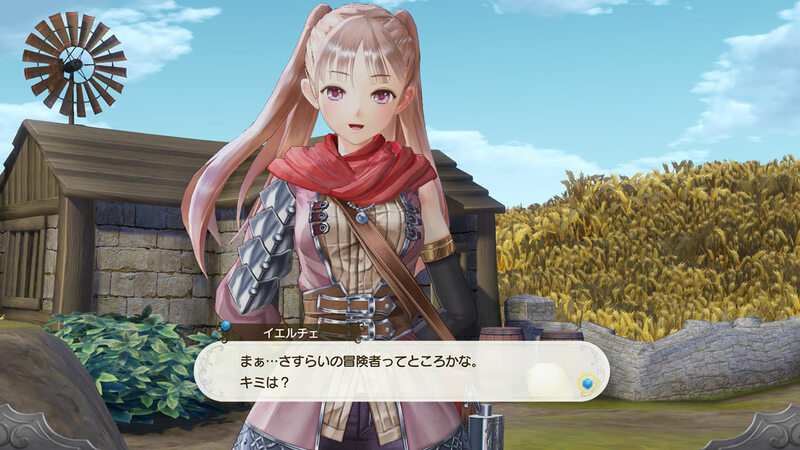 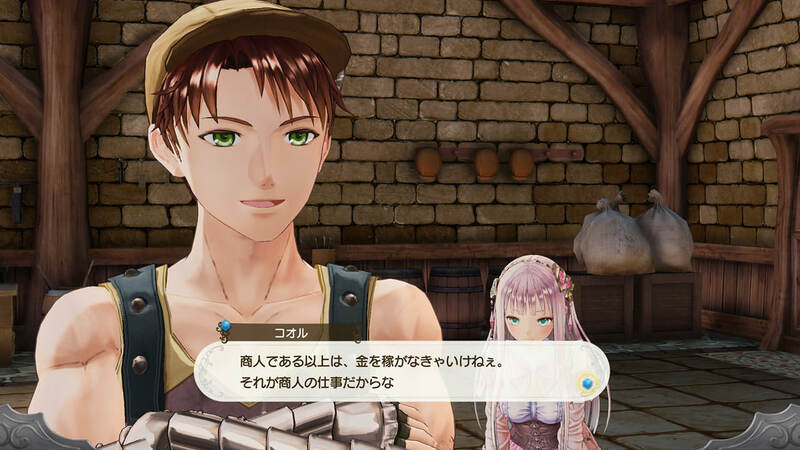 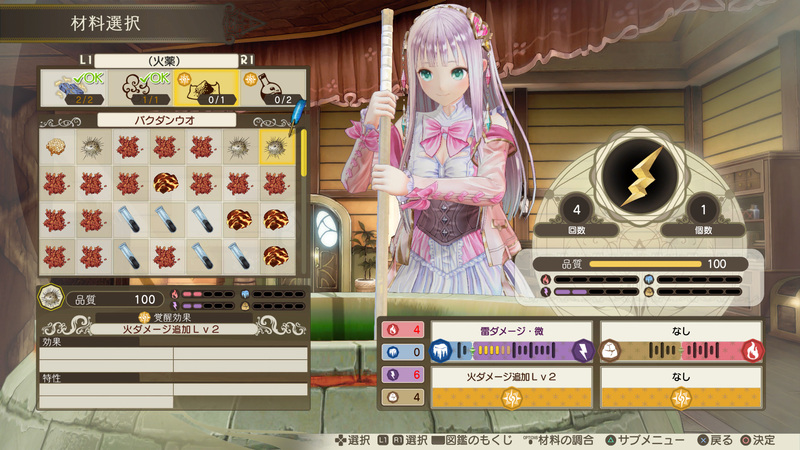 In addition to detailing a couple of returning characters from Atelier Meruru and some other elements, the developer also released the game’s second official Japanese trailer. 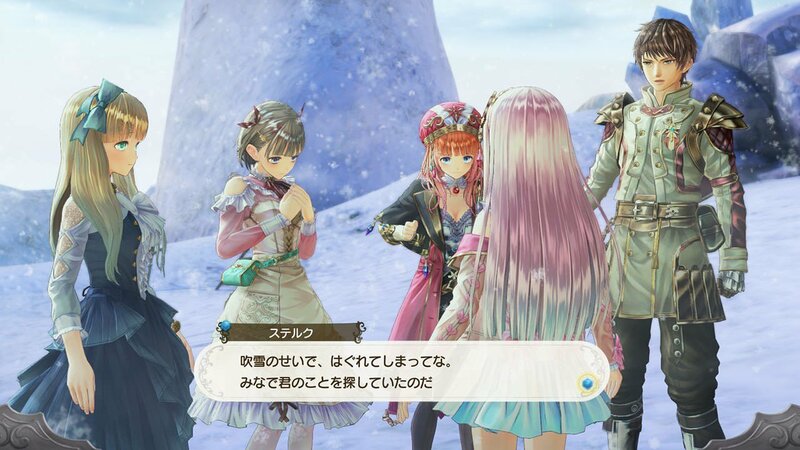 Two Atelier titles will be coming to North America and Europe in the first half of 2019. 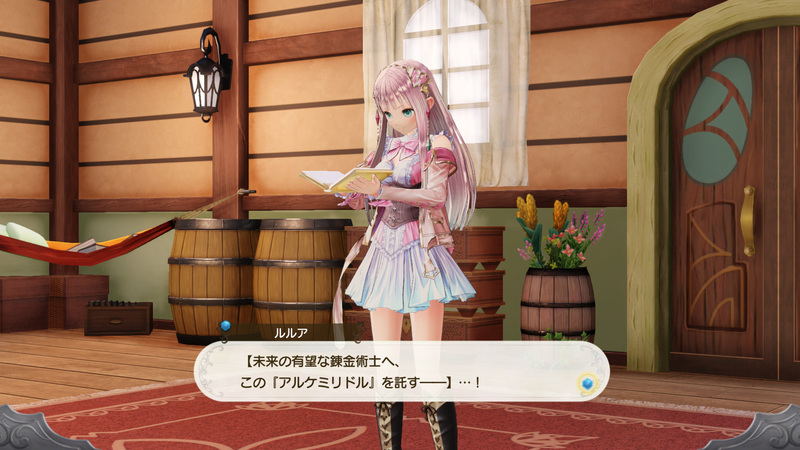 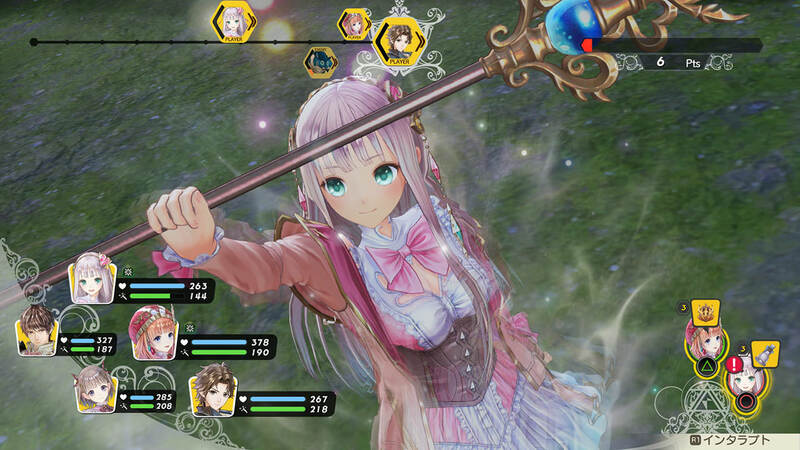 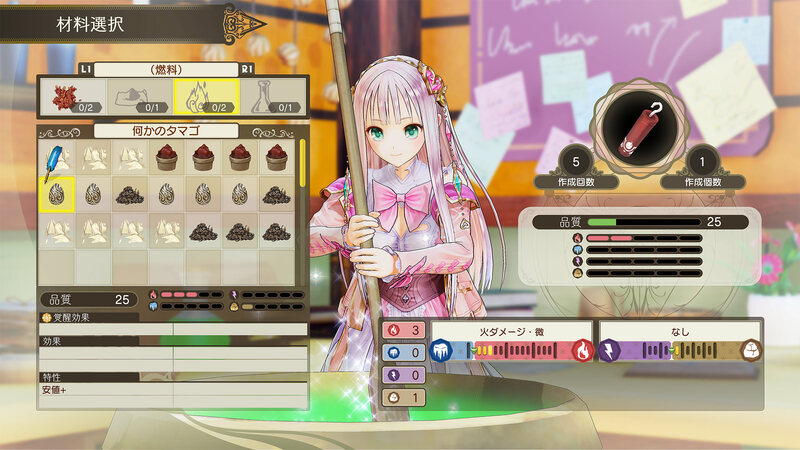 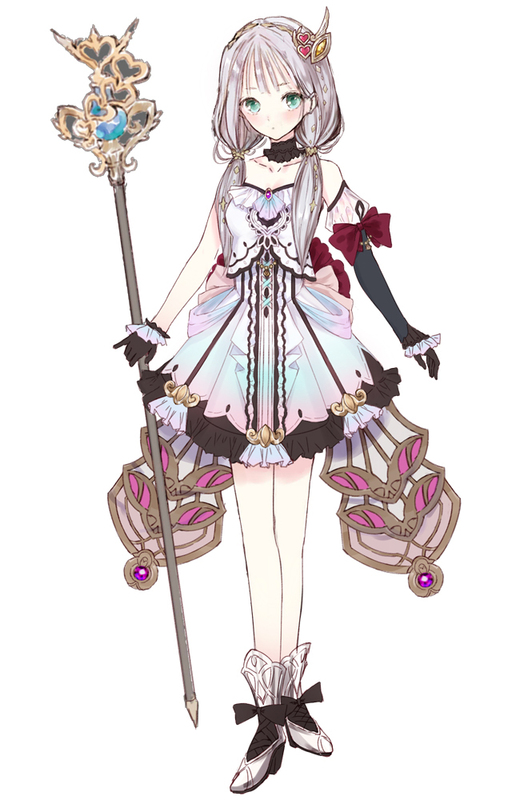 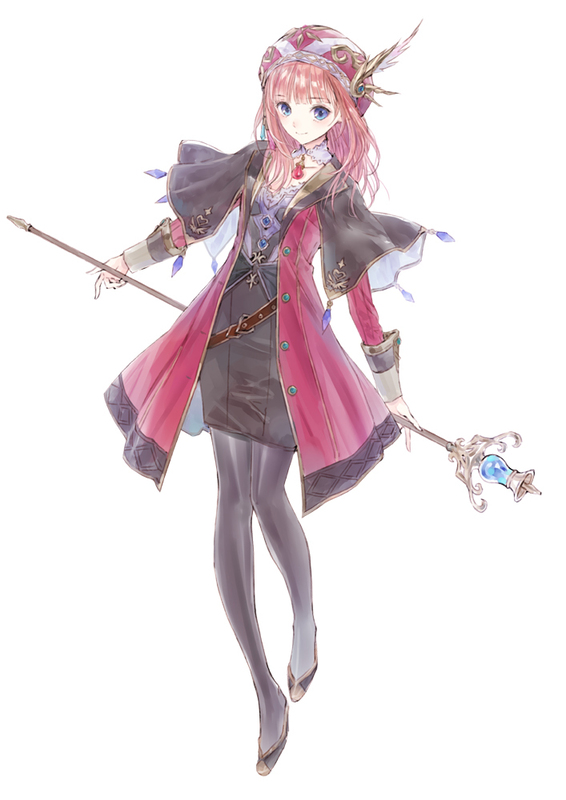 Nelke and the Legendary Alchemist’s March release will be followed in May by Atelier Lulua. 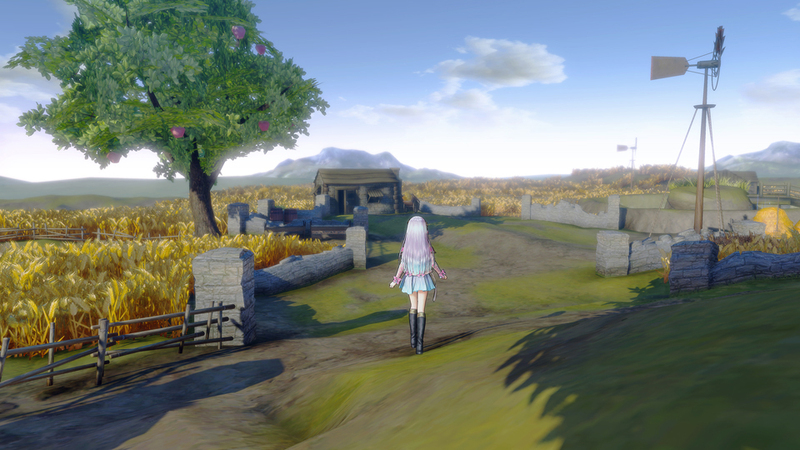 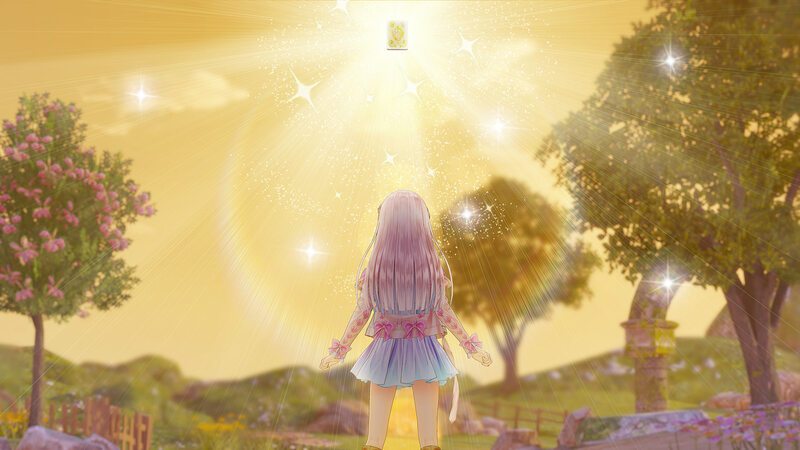 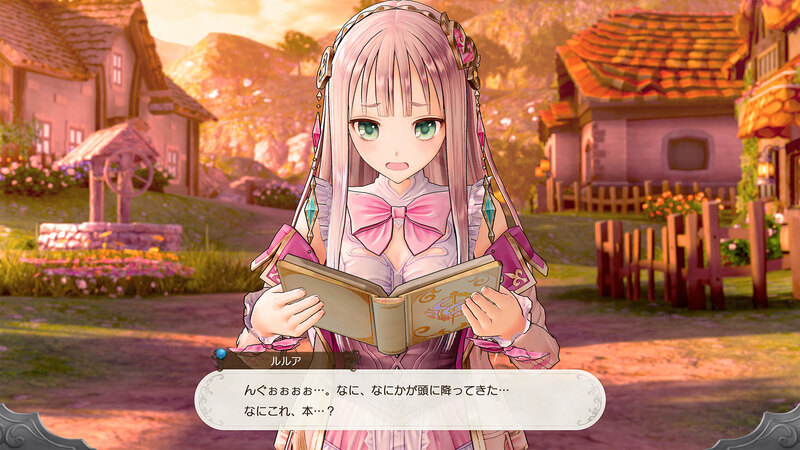 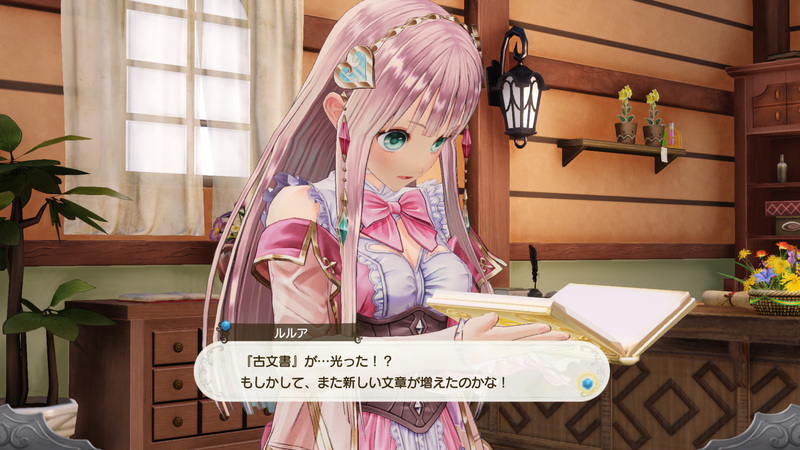 In Atelier Lulua, the daughter of Rorona journeys to her mother’s birthplace with a mysterious tome in hand. 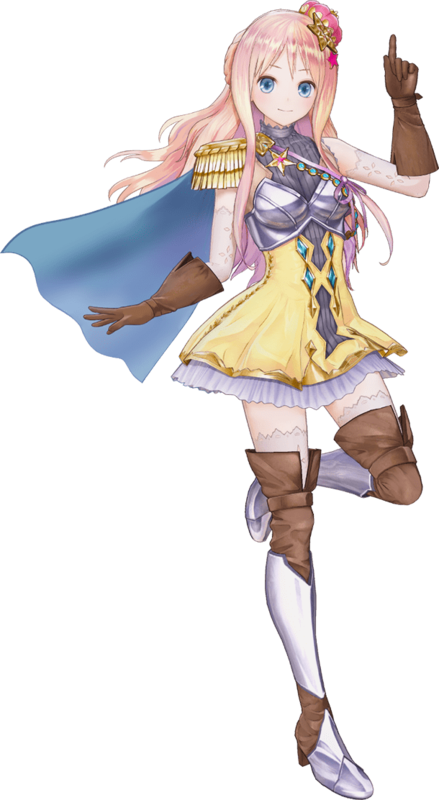 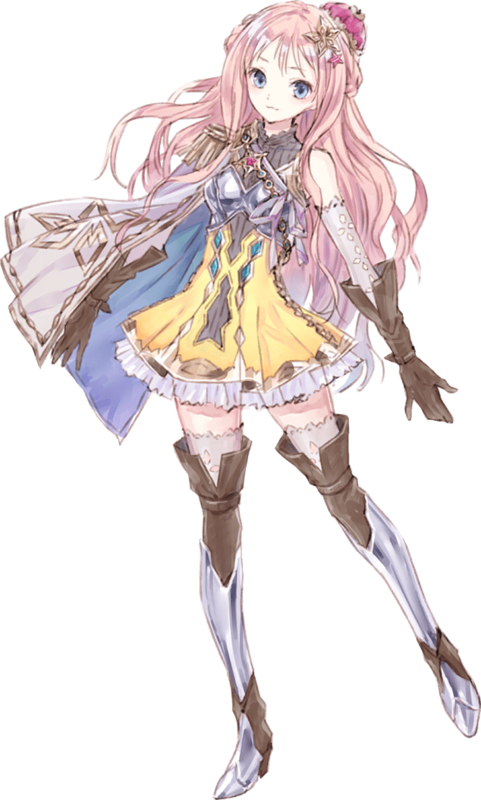 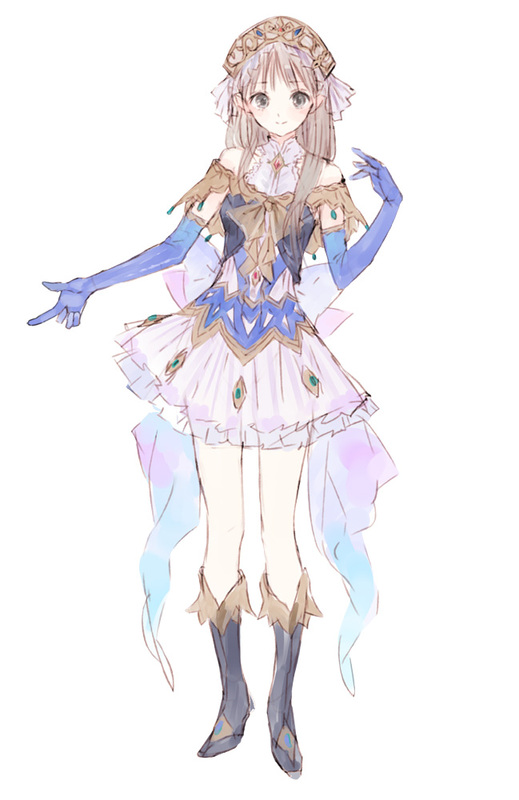 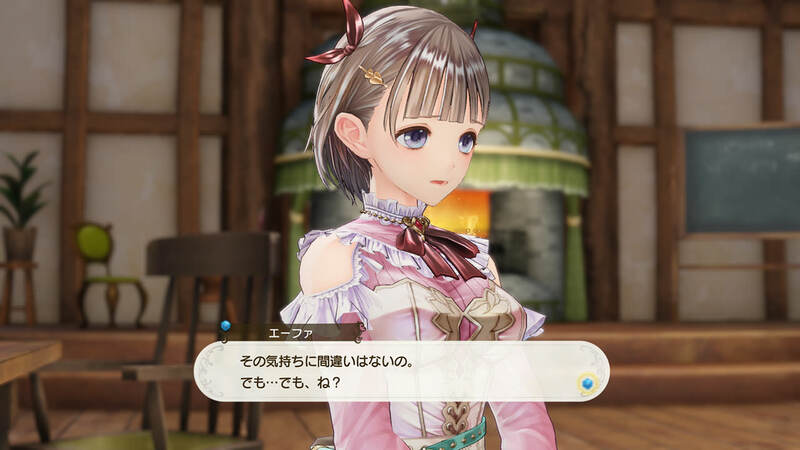 Many familiar faces from the series will cross paths with young Lulua as she begins her adventure in the lands of Arland. 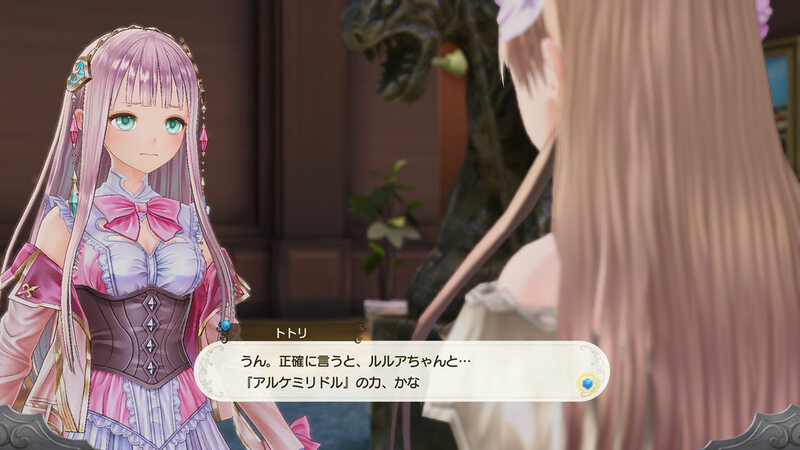 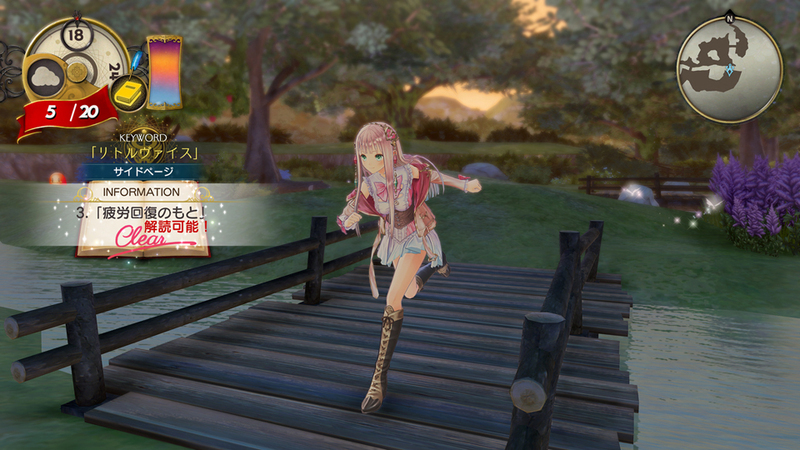 Some more information and screenshots have emerged for the newest Atelier title, Atelier Lulua. 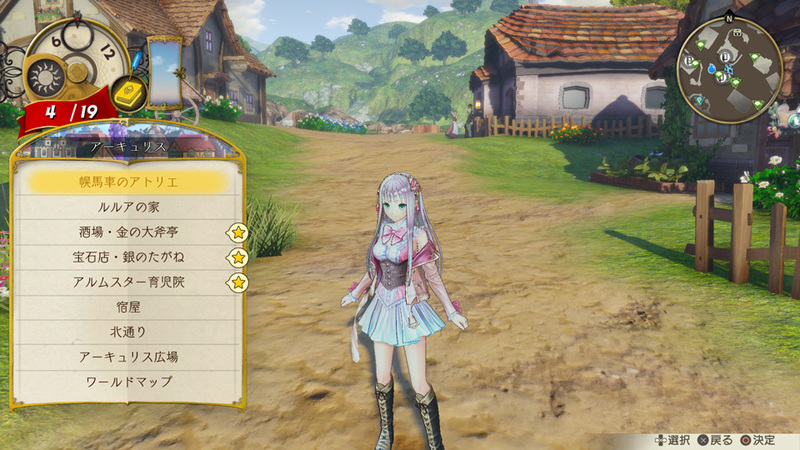 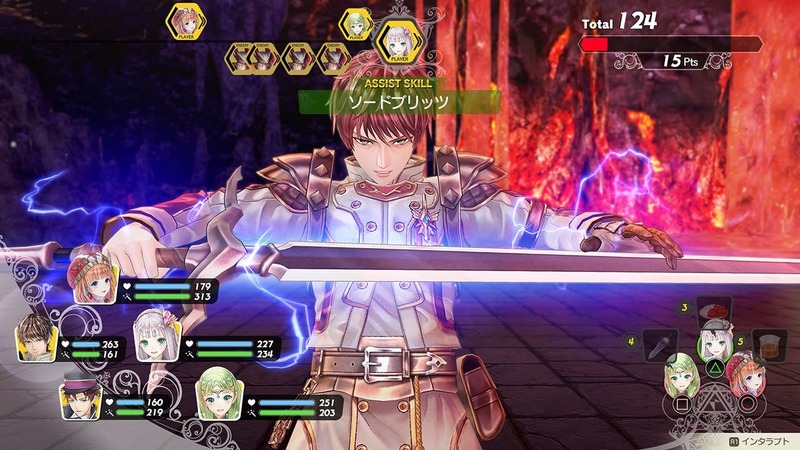 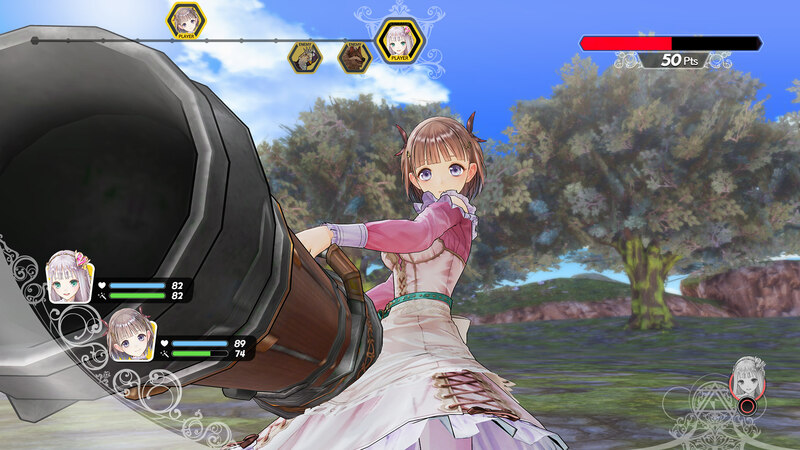 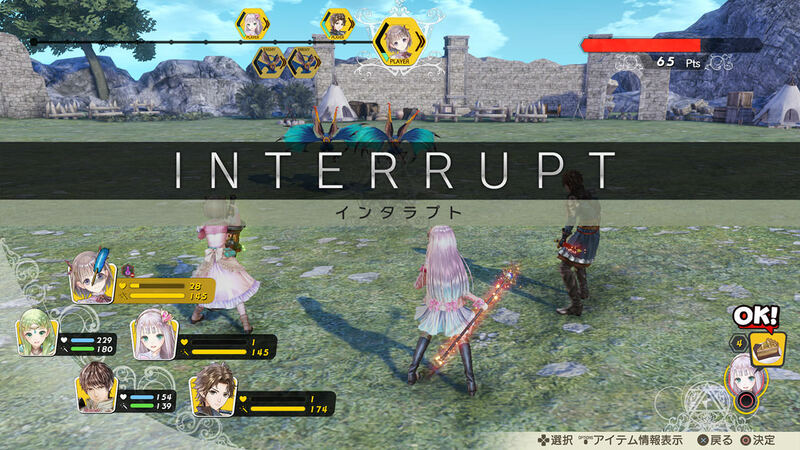 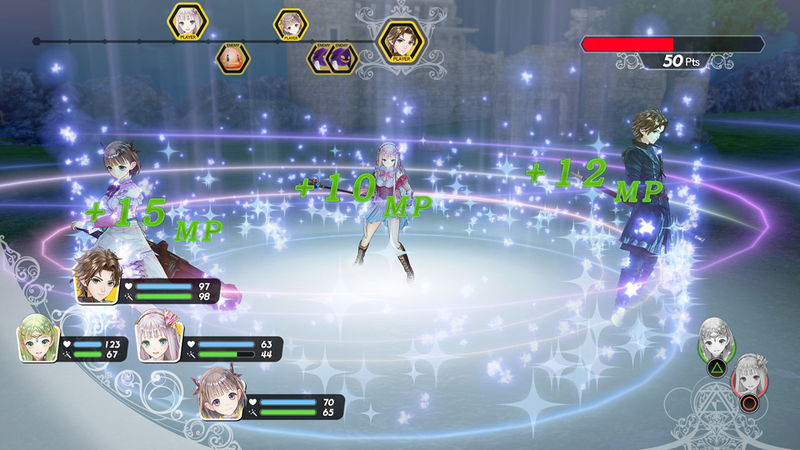 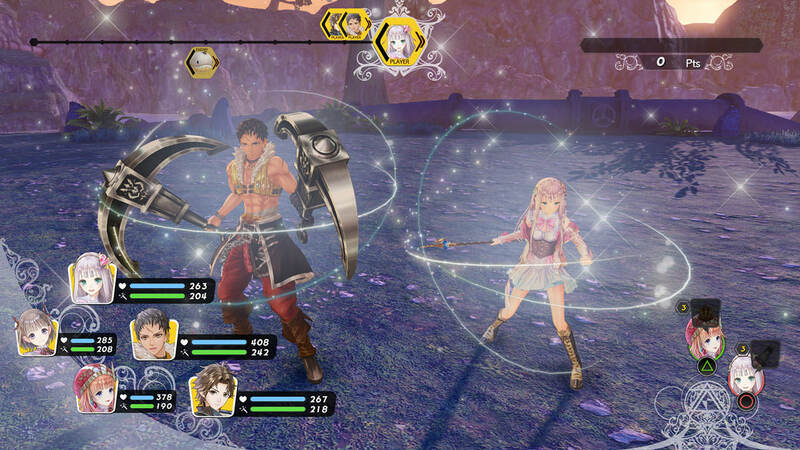 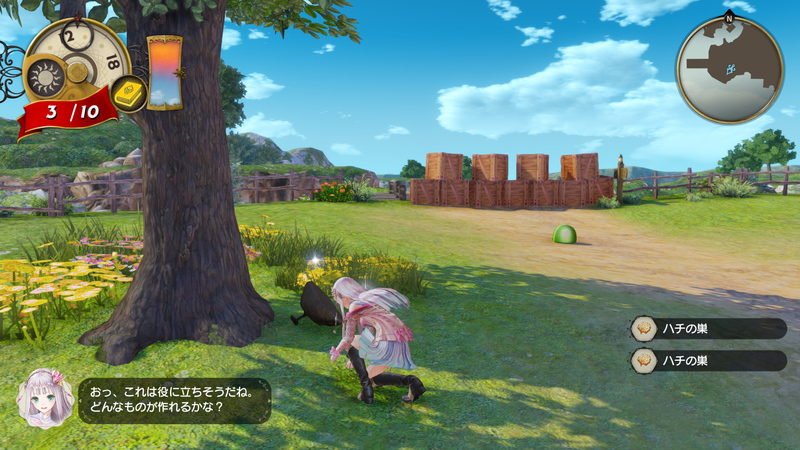 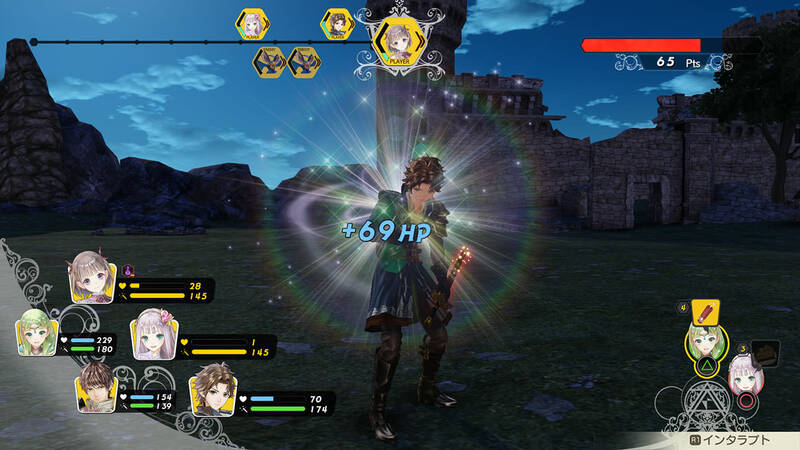 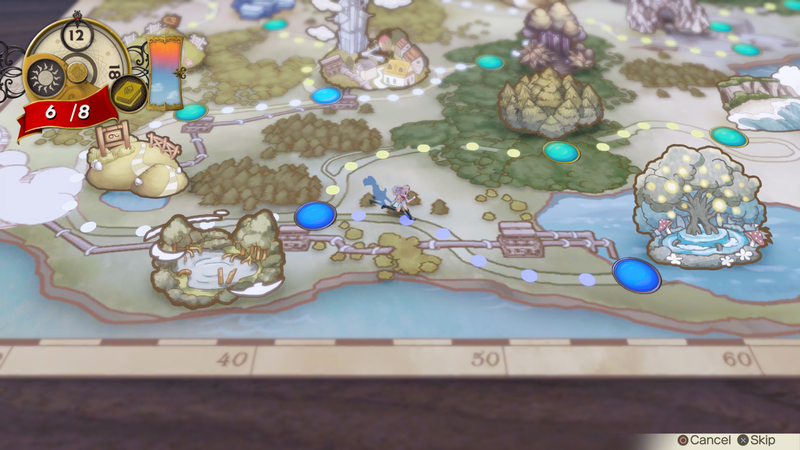 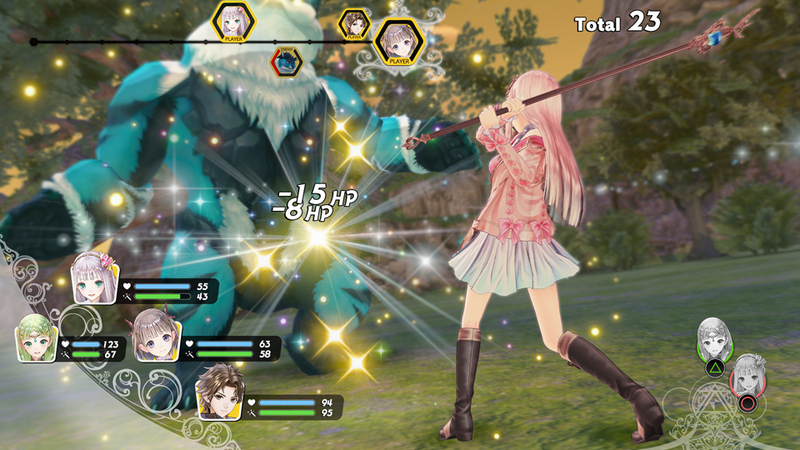 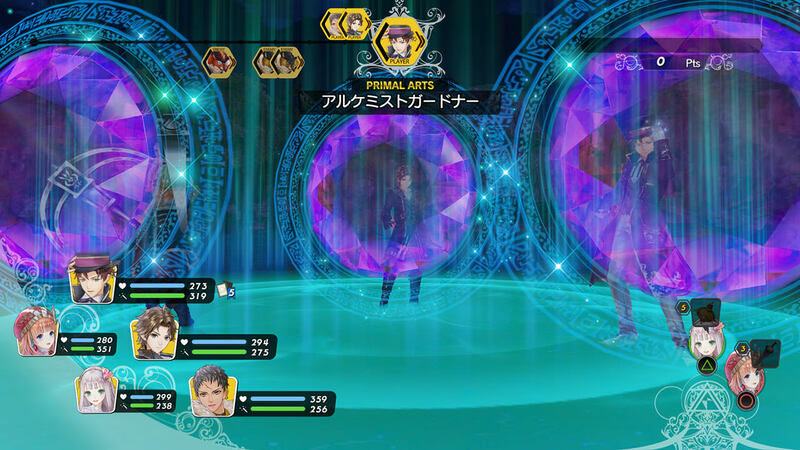 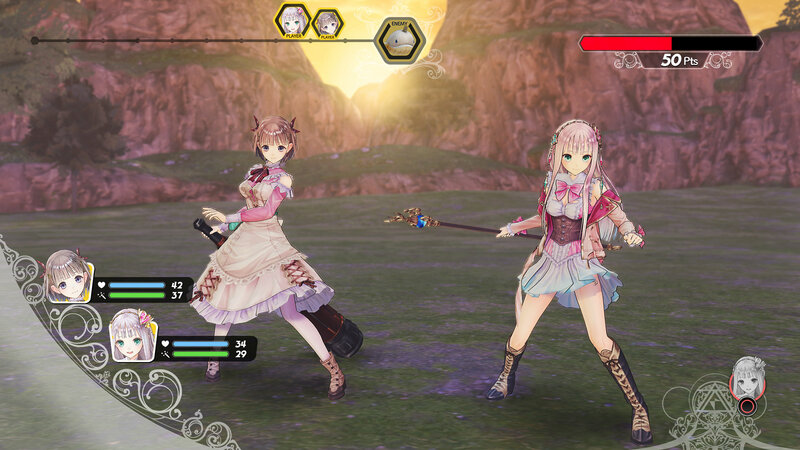 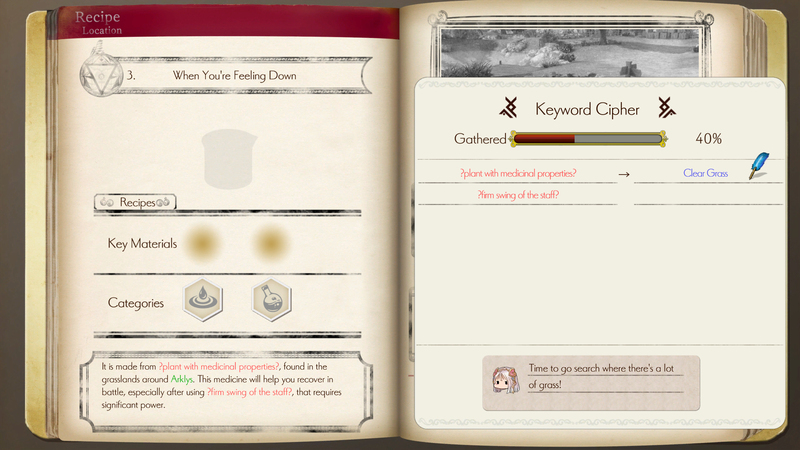 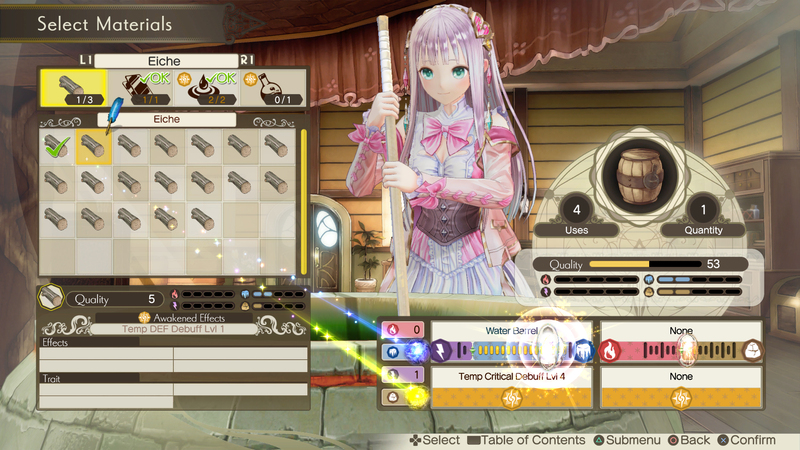 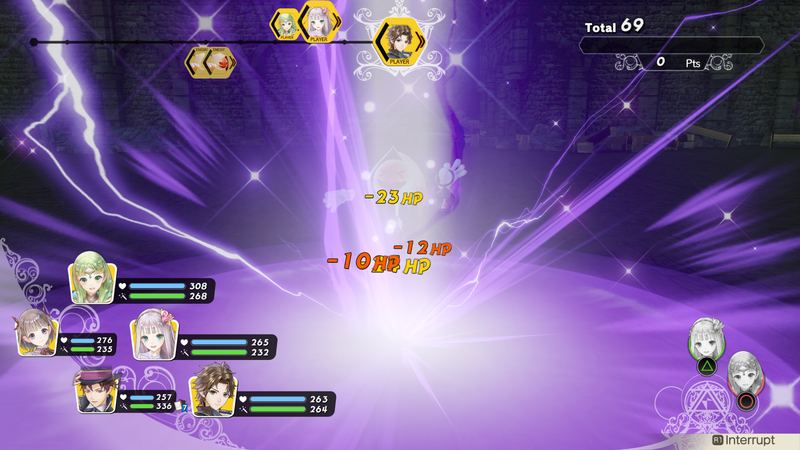 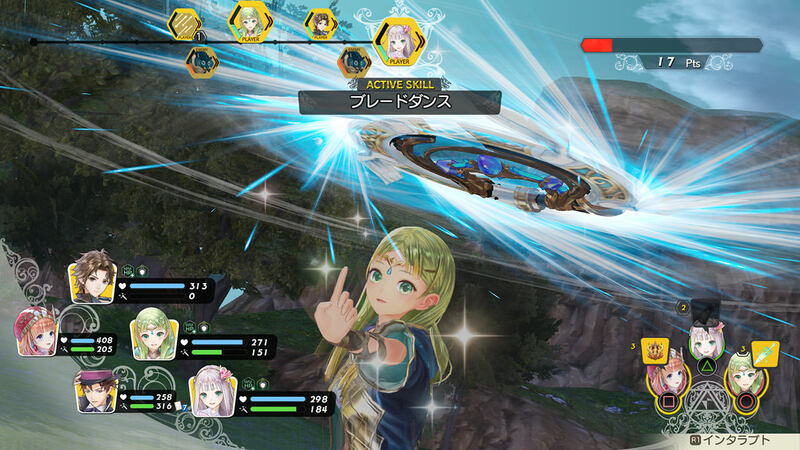 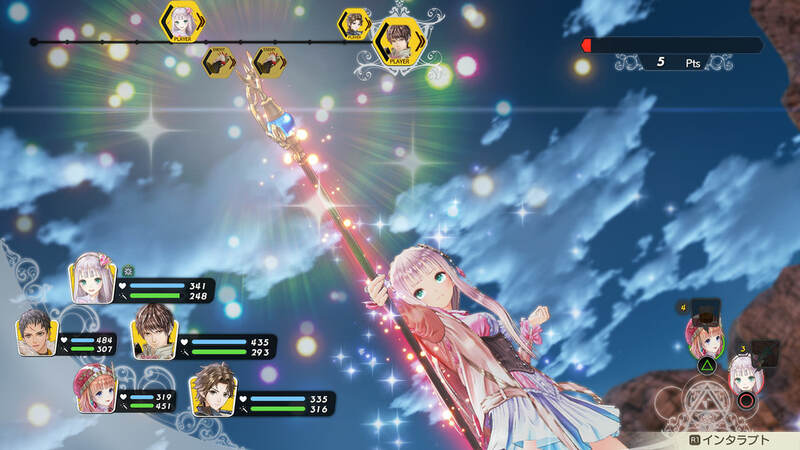 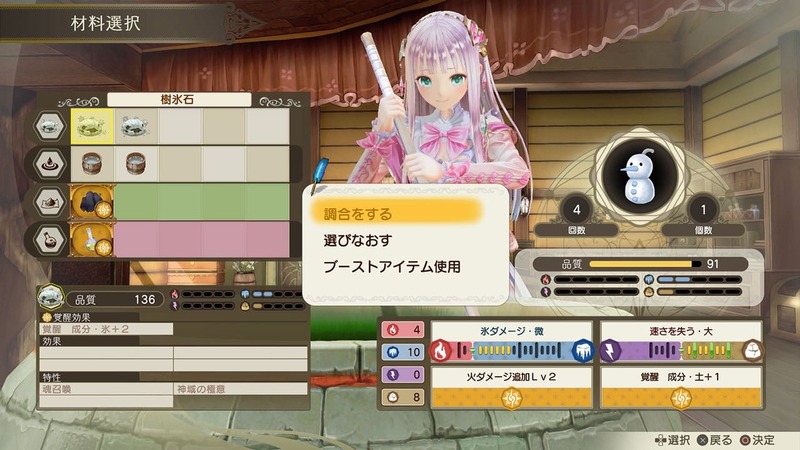 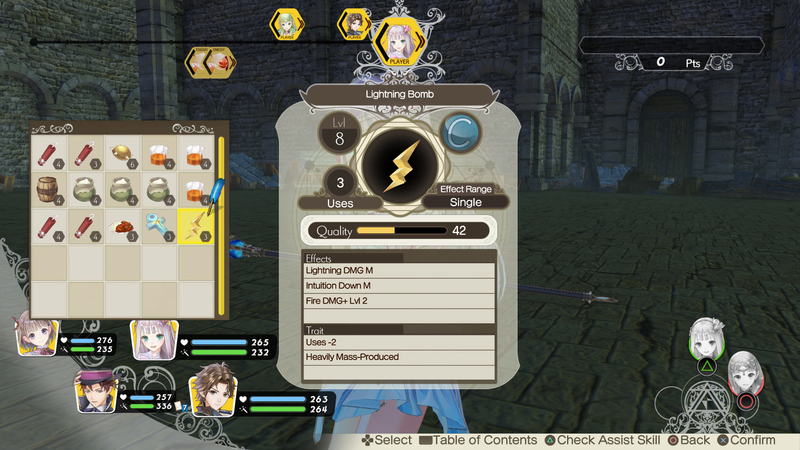 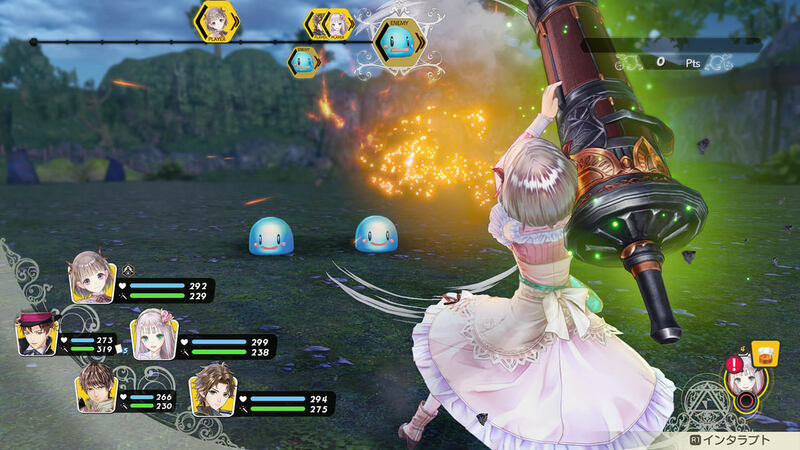 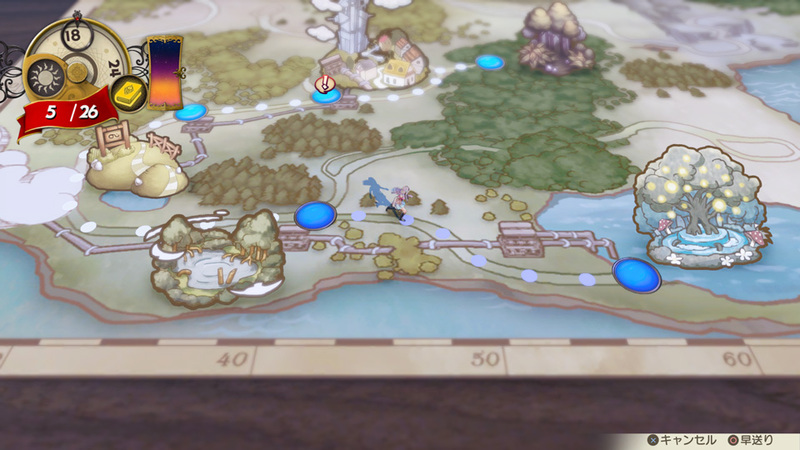 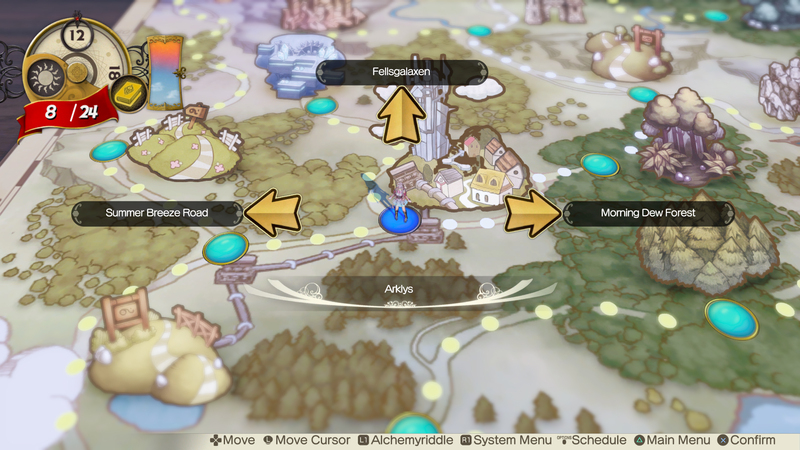 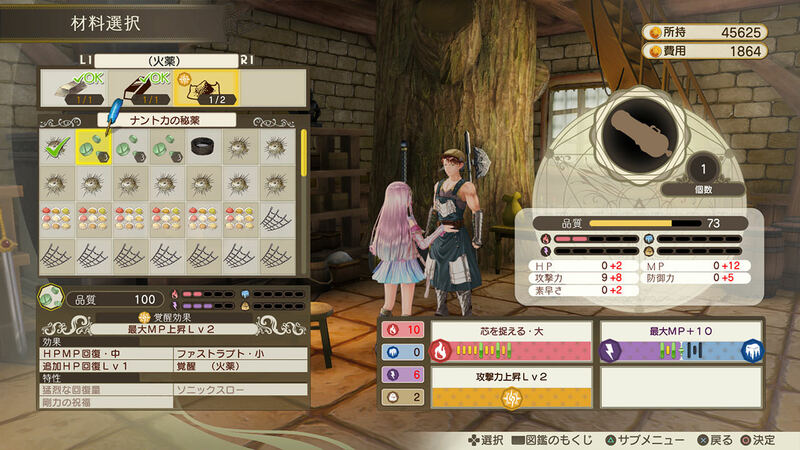 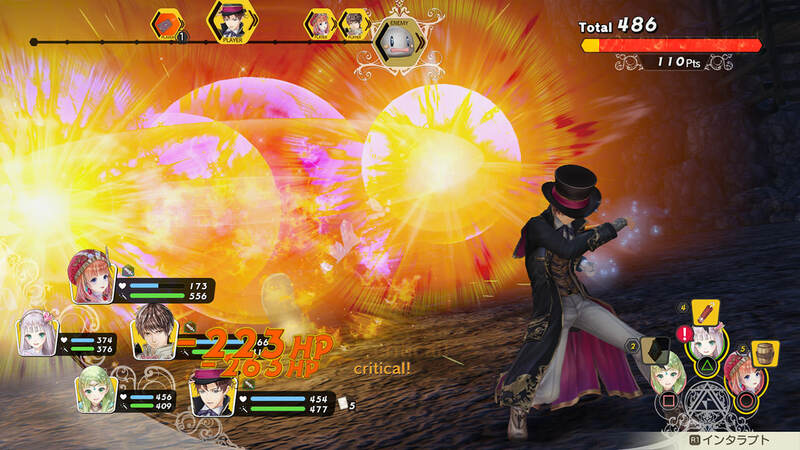 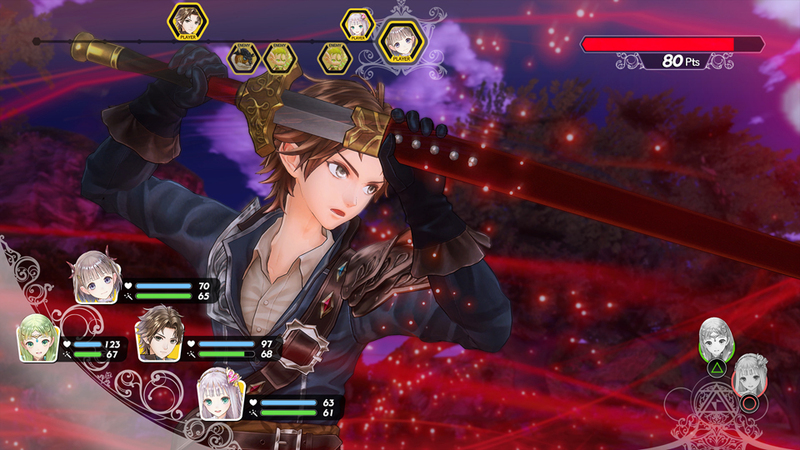 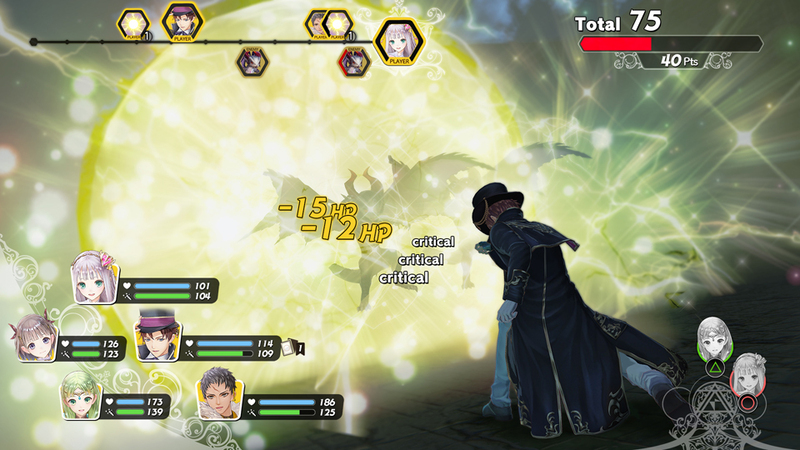 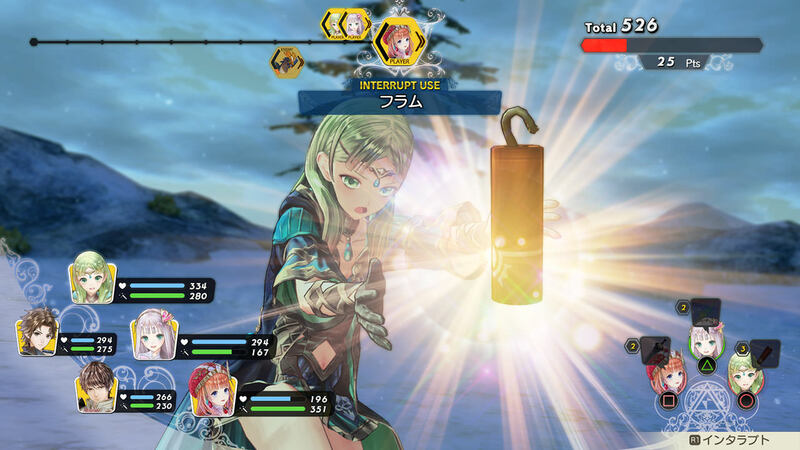 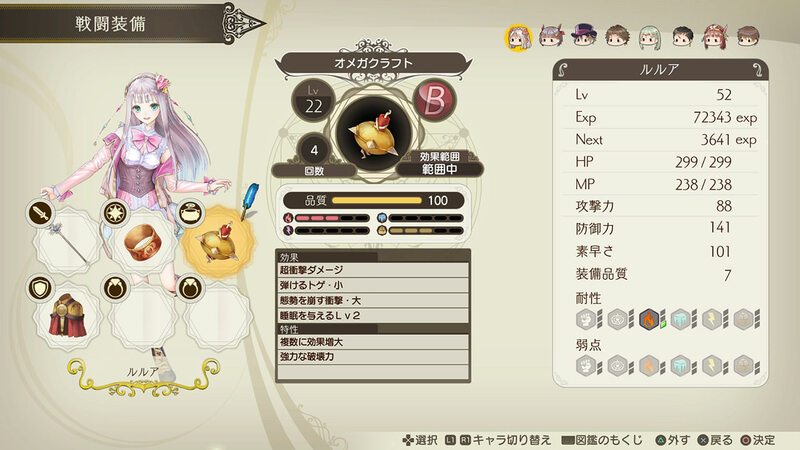 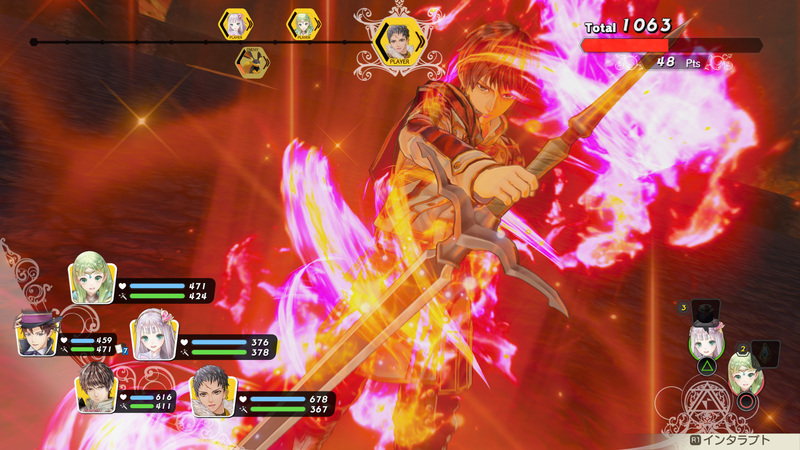 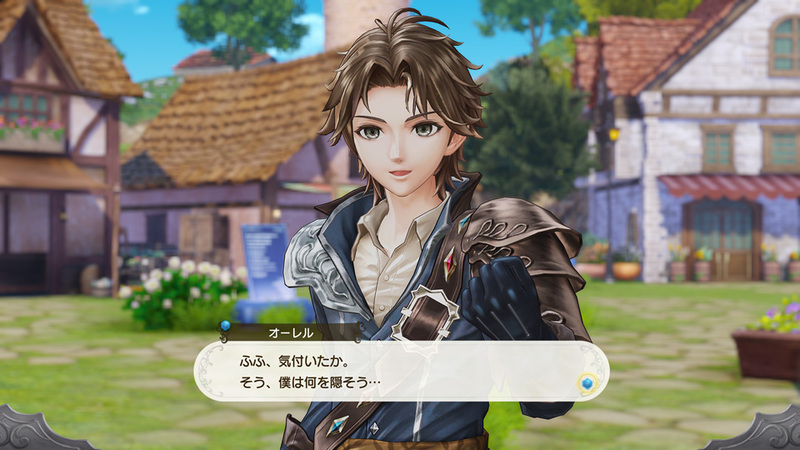 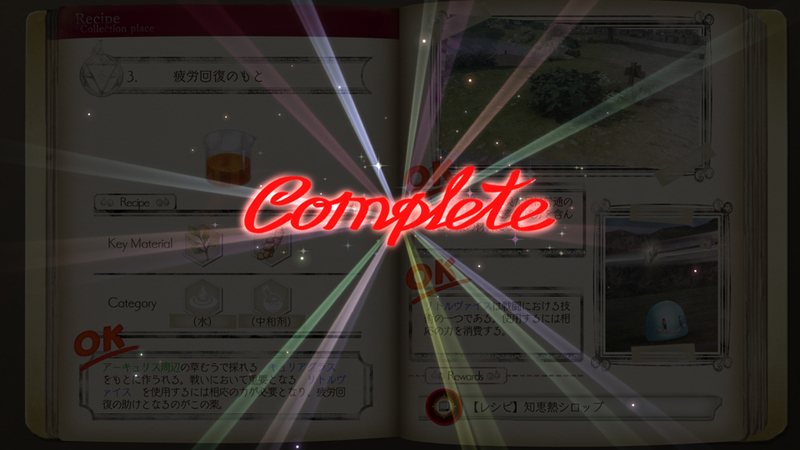 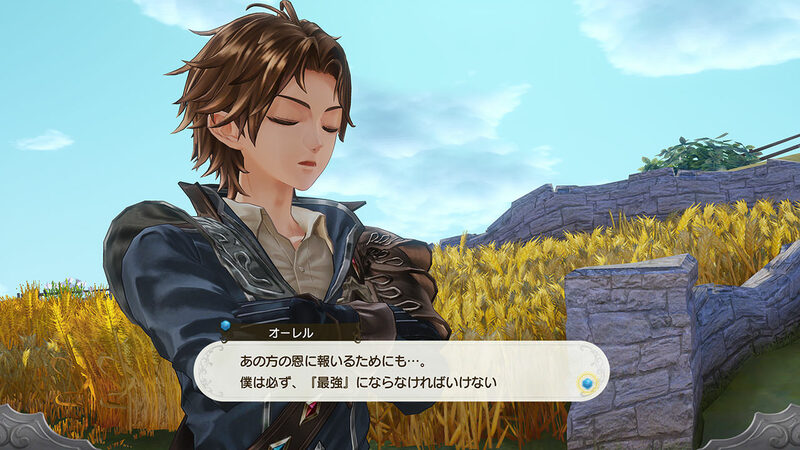 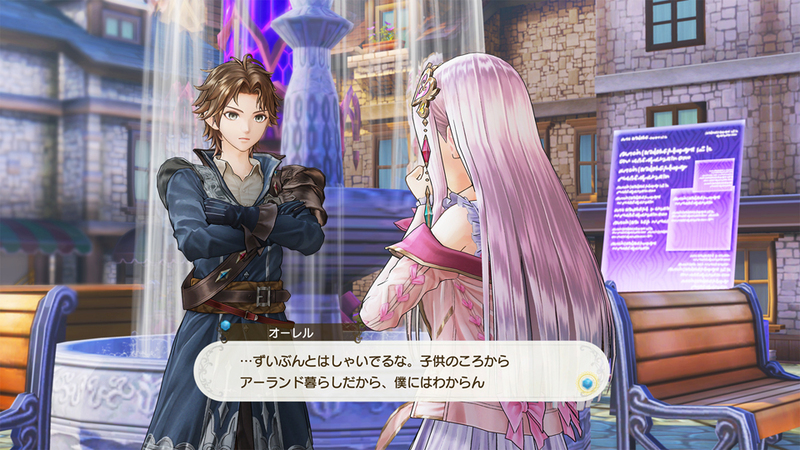 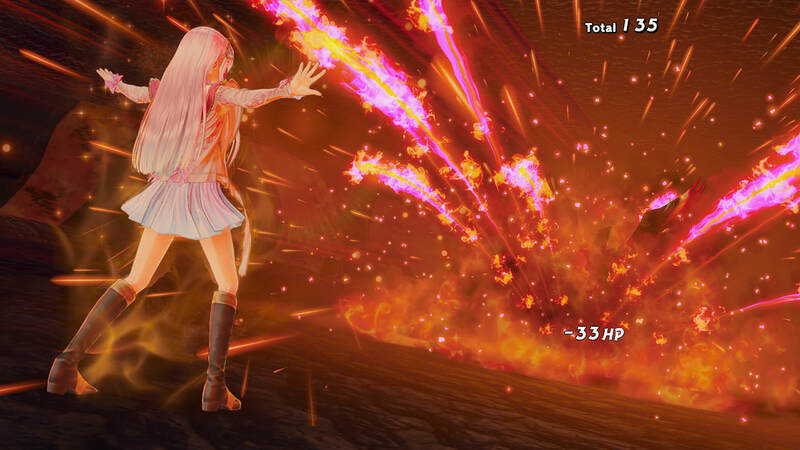 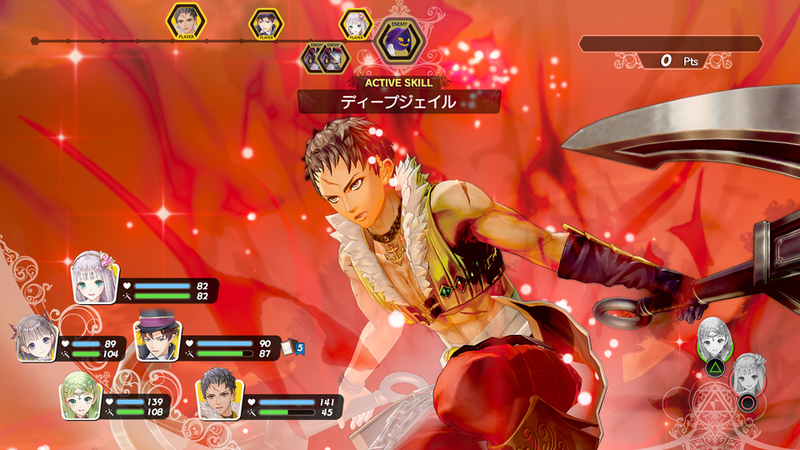 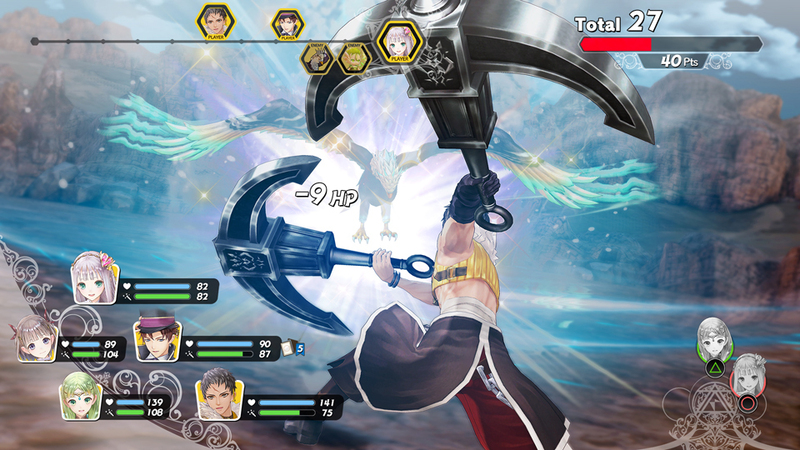 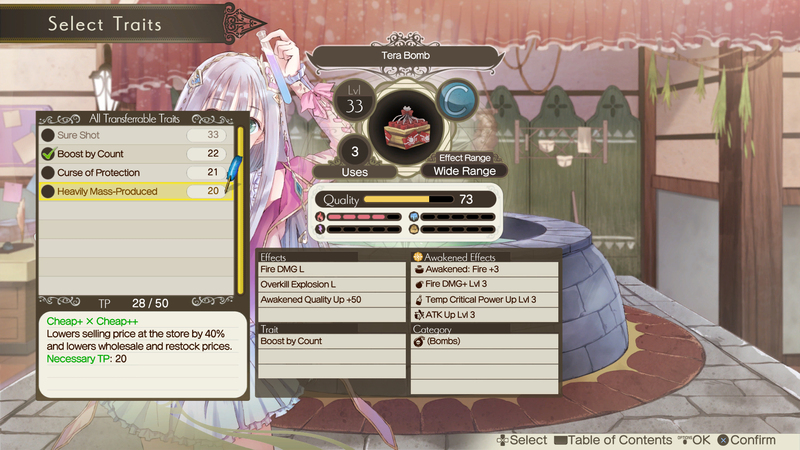 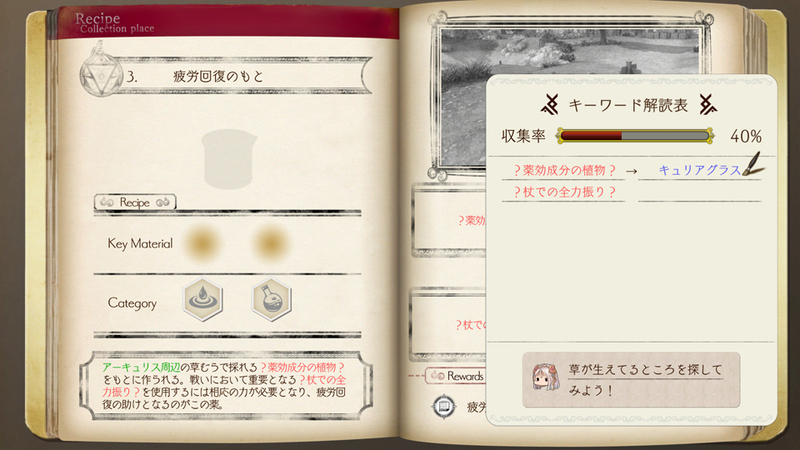 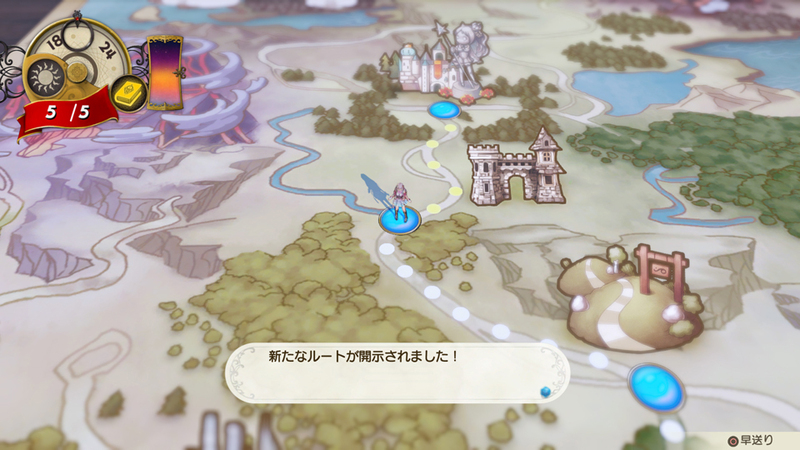 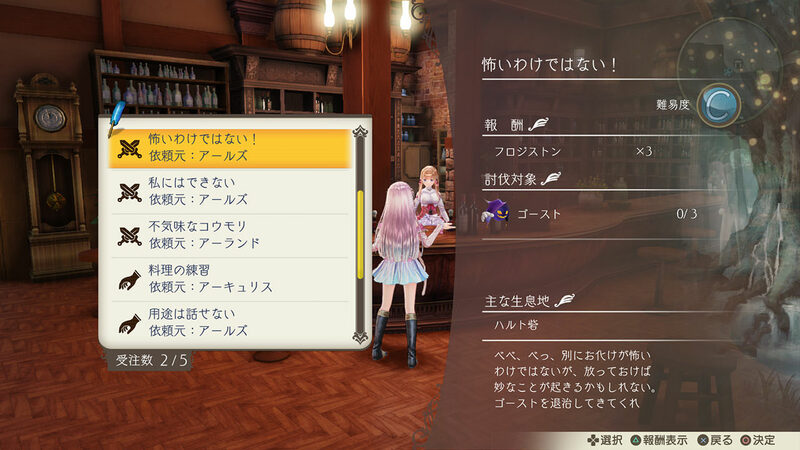 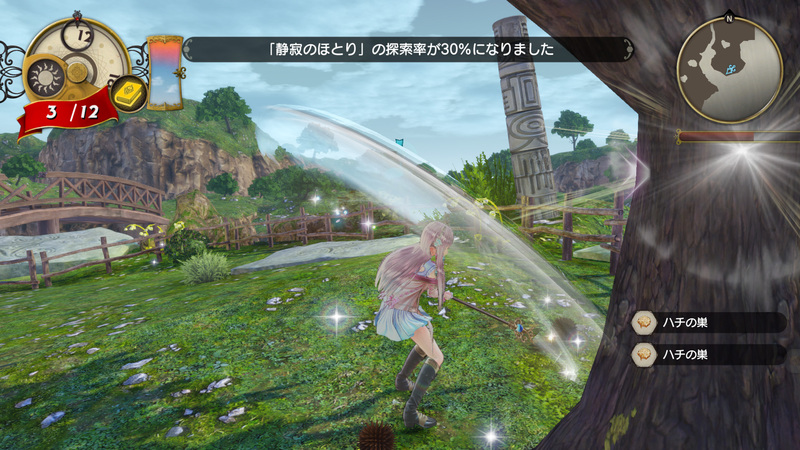 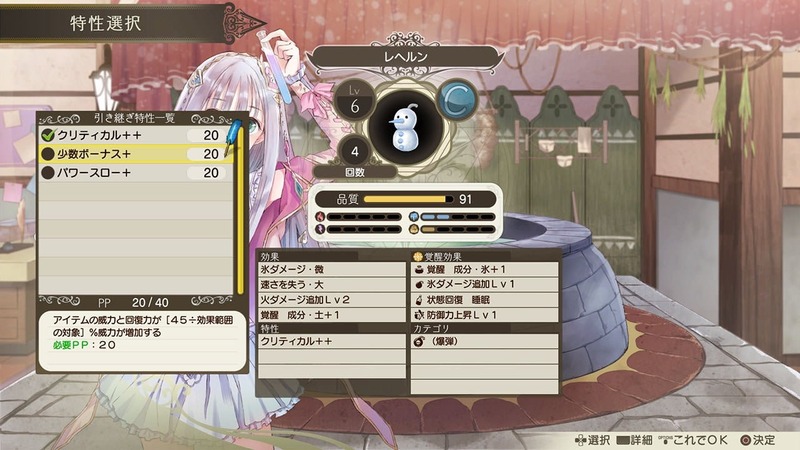 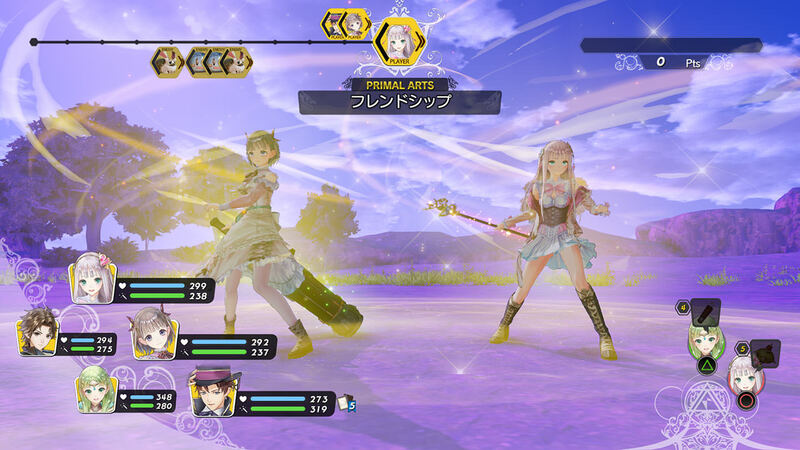 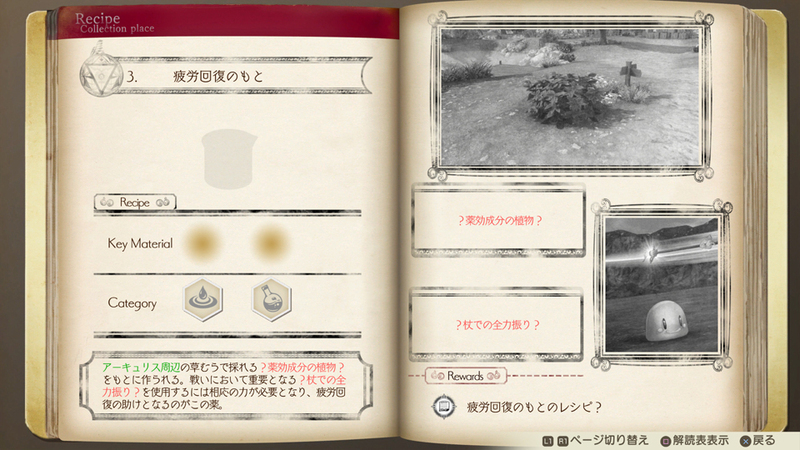 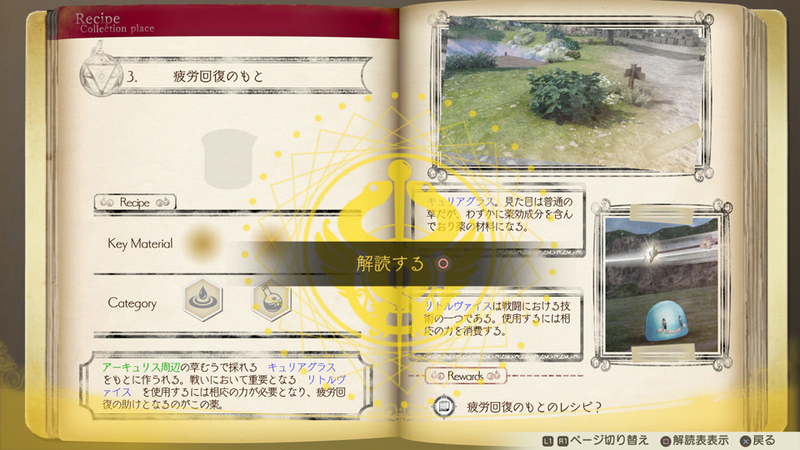 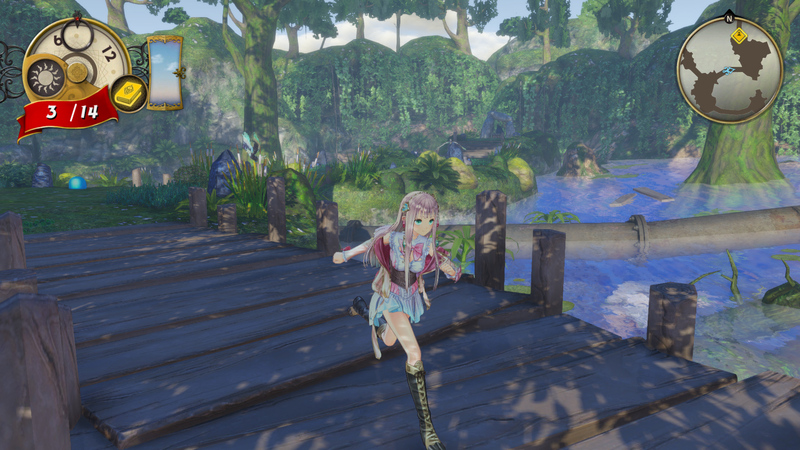 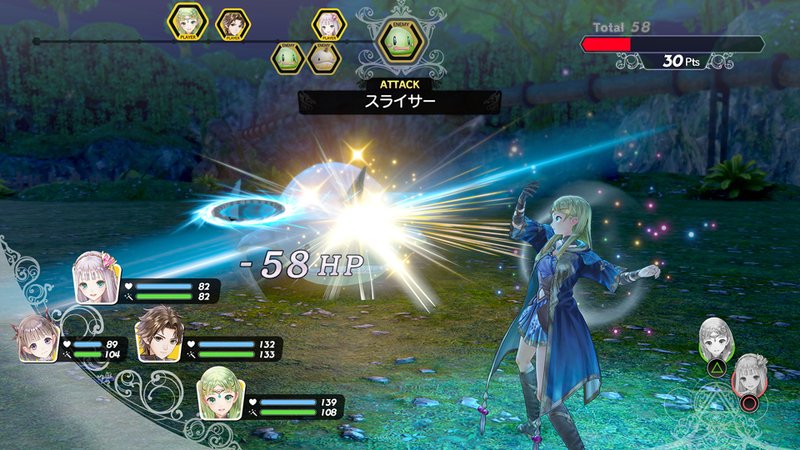 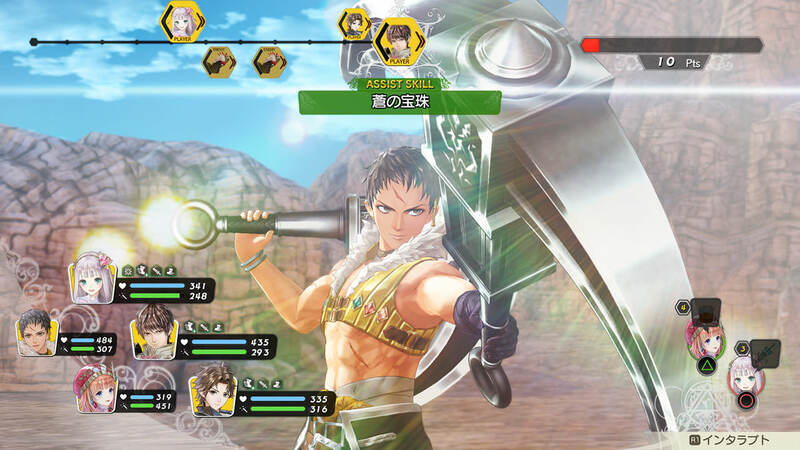 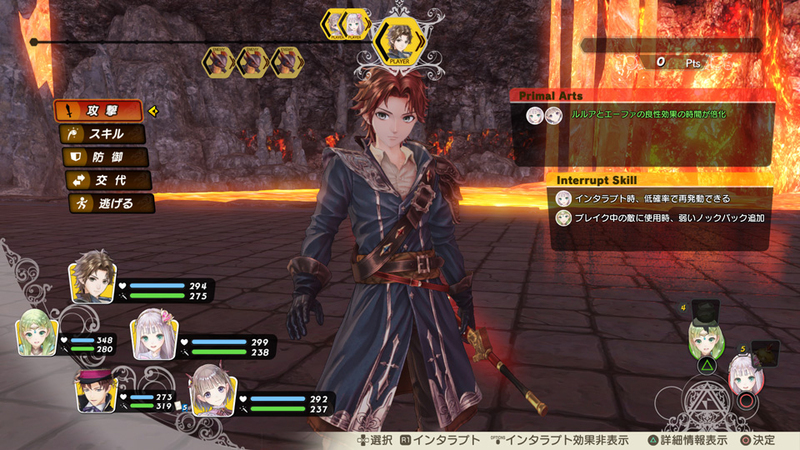 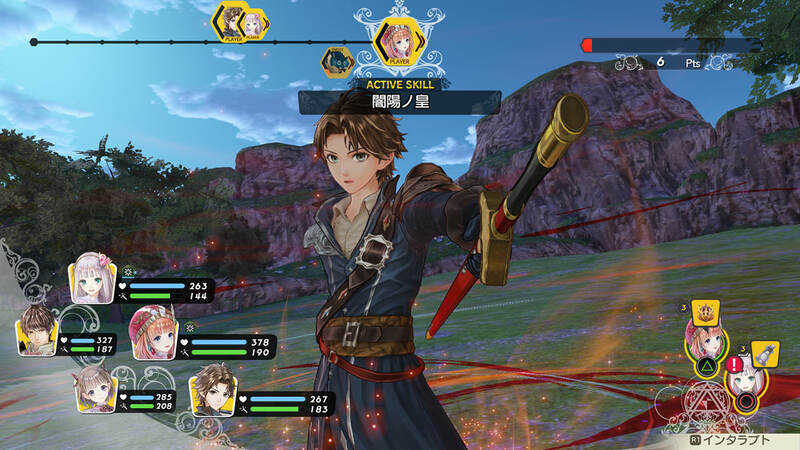 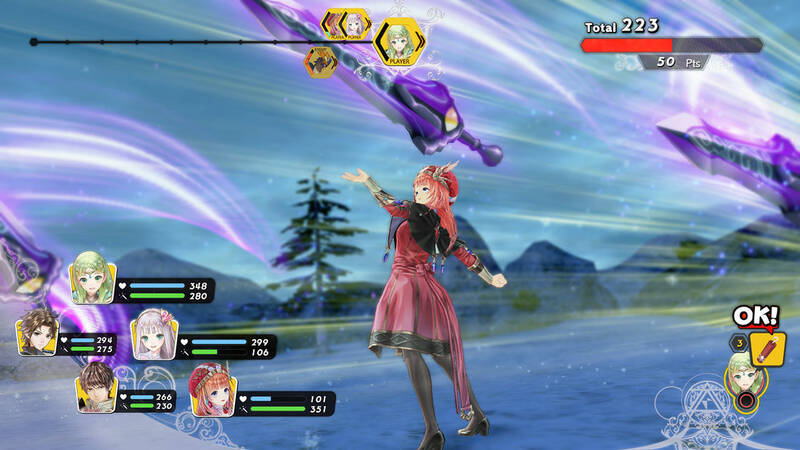 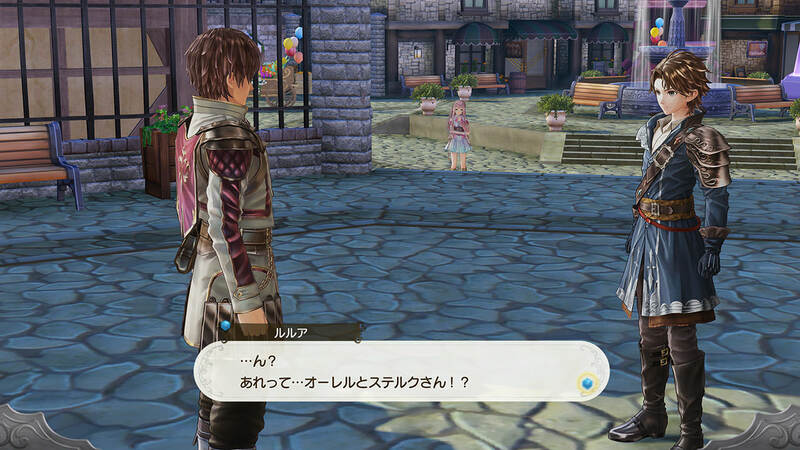 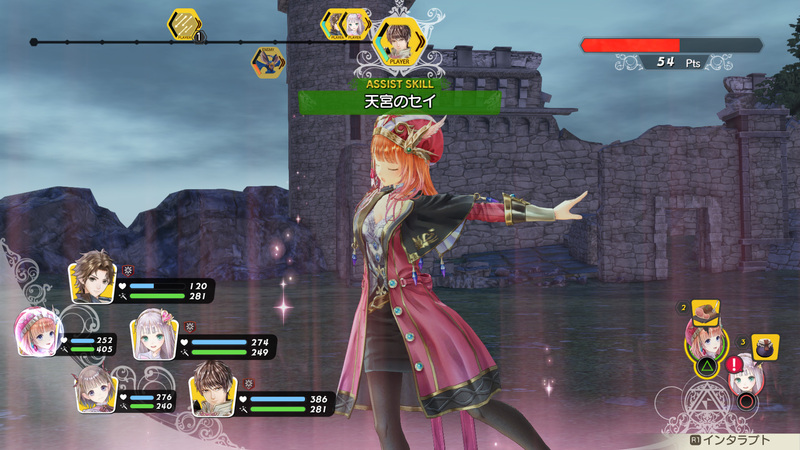 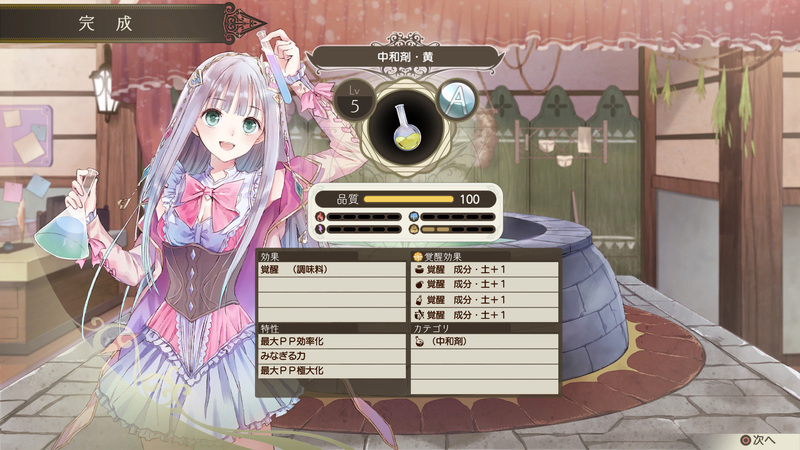 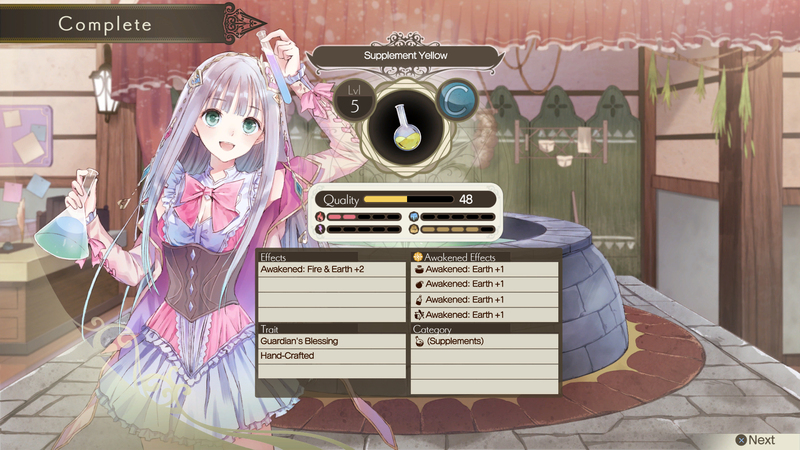 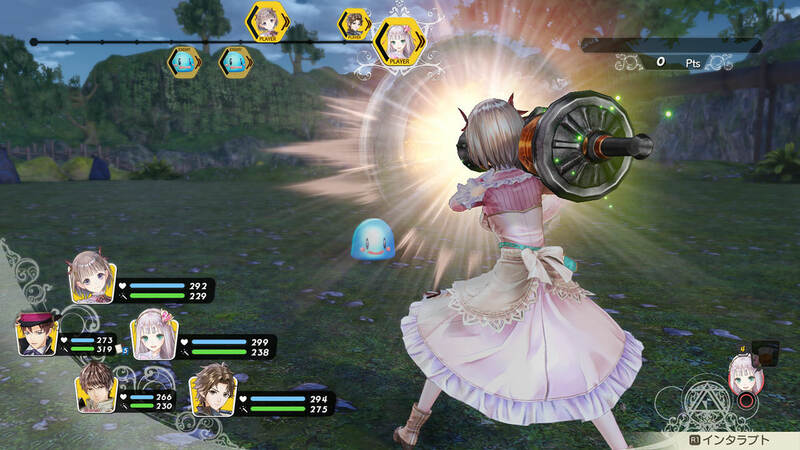 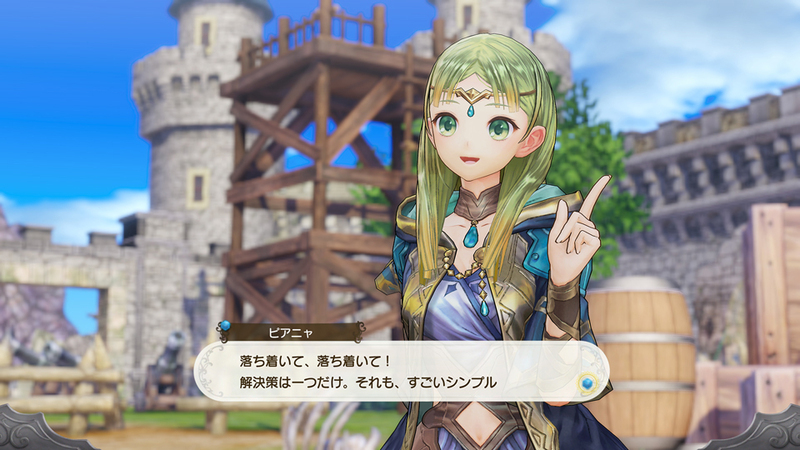 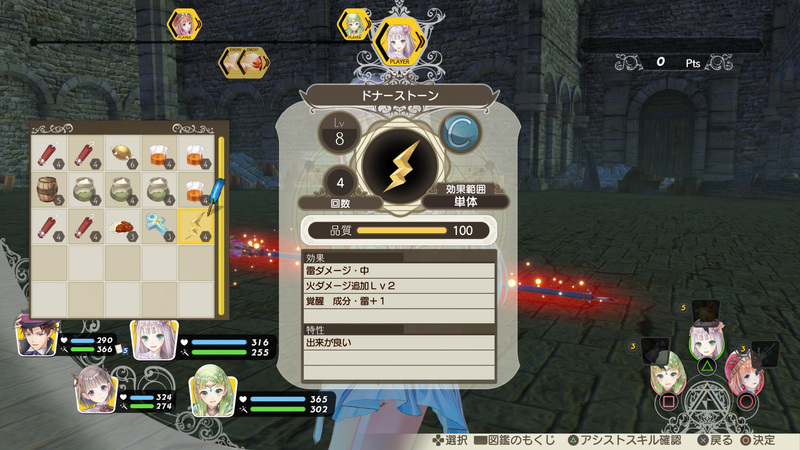 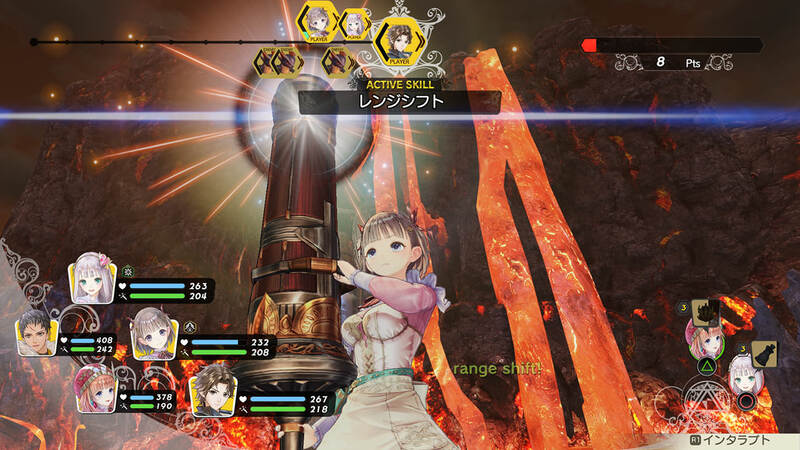 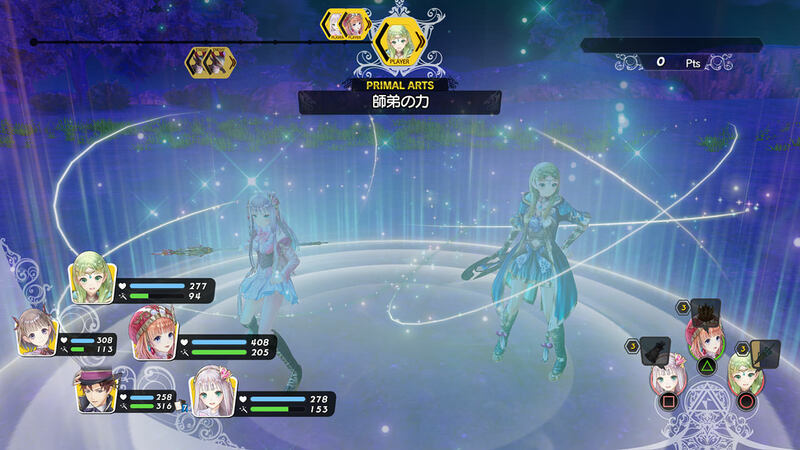 In addition to introducing some new and familiar characters, Gust also detailed the game’s combat system. 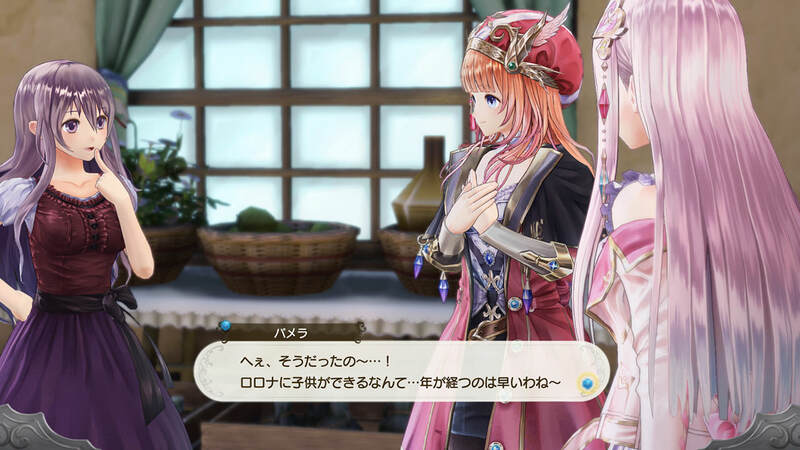 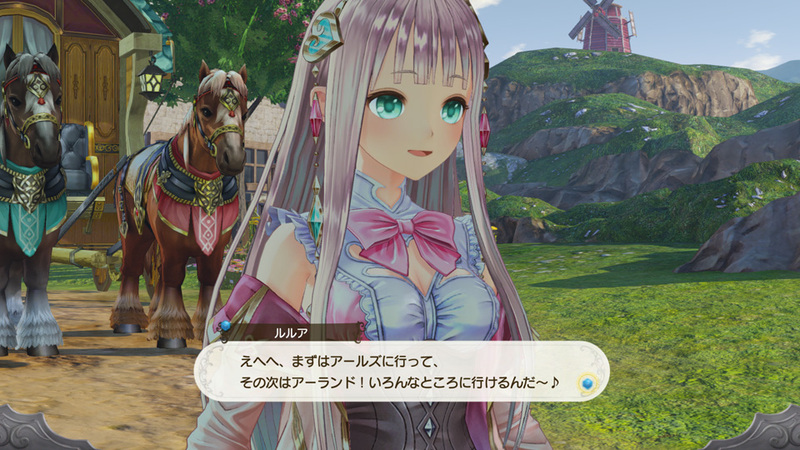 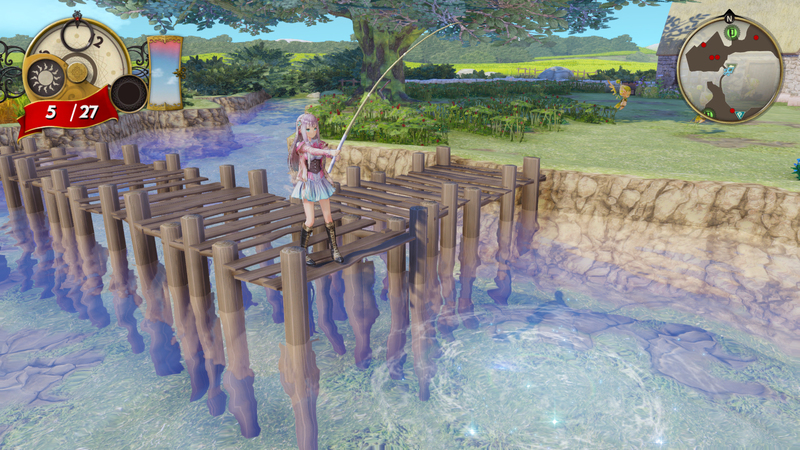 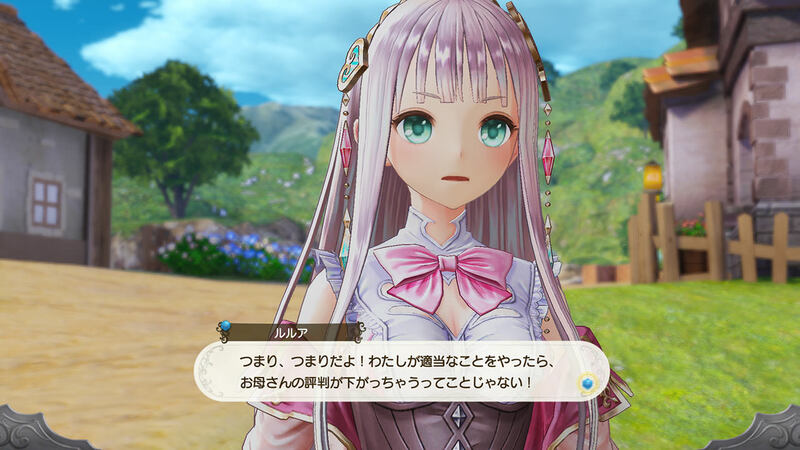 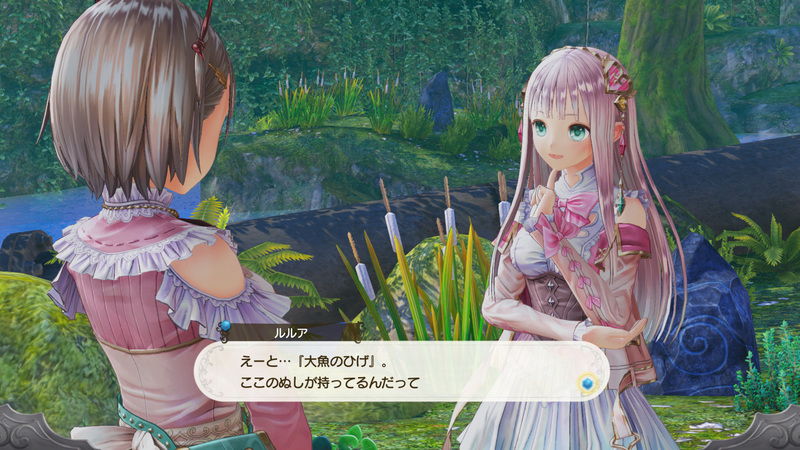 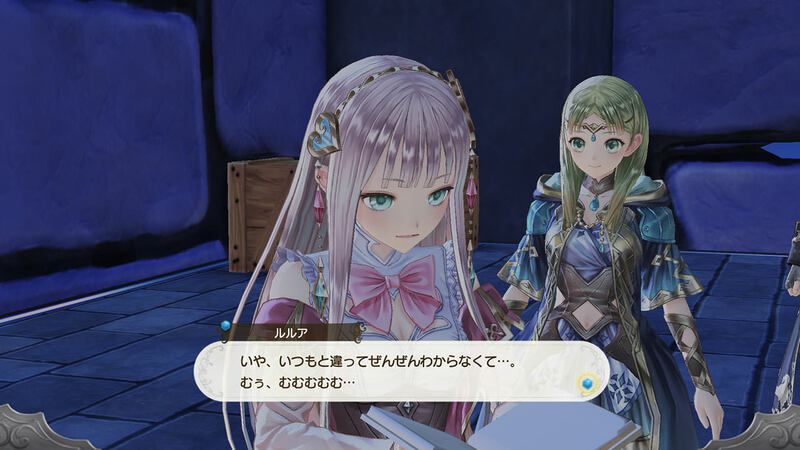 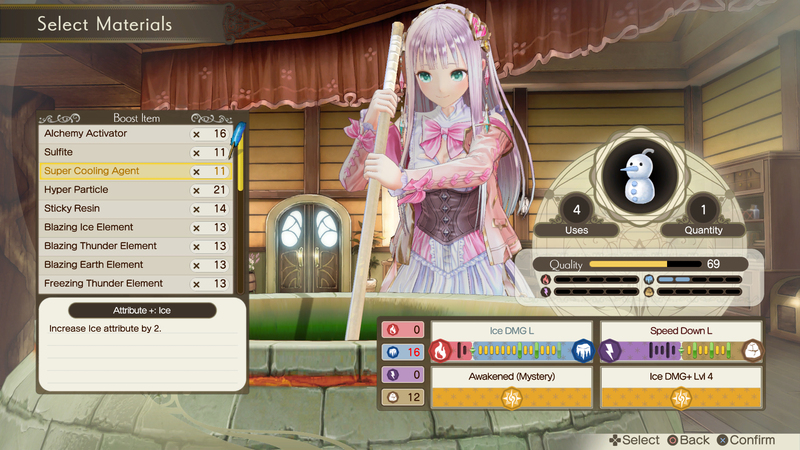 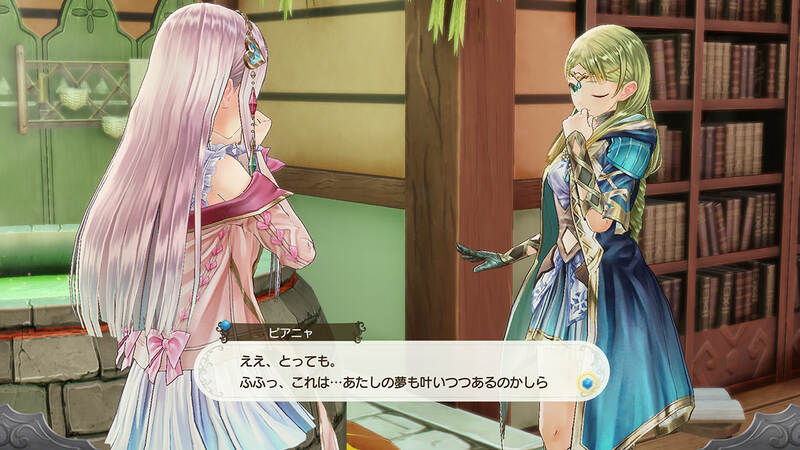 Gust has provided some new details and media for Atelier Lulua. 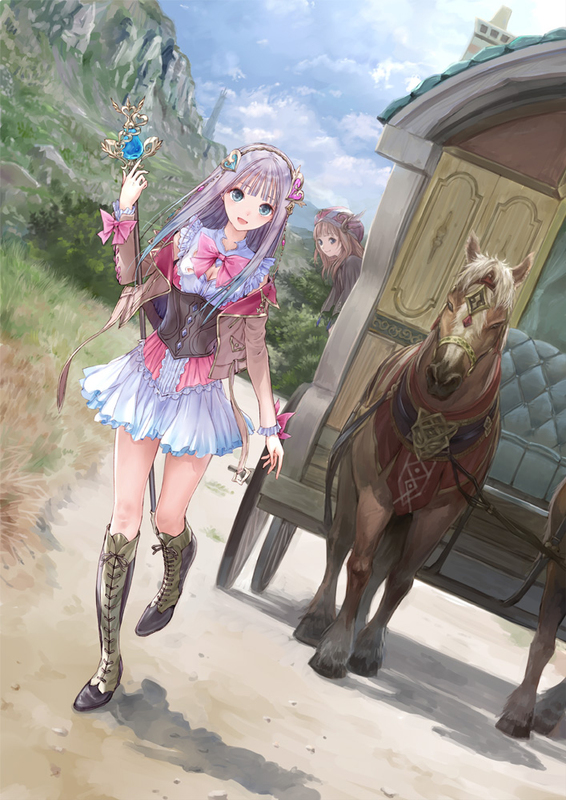 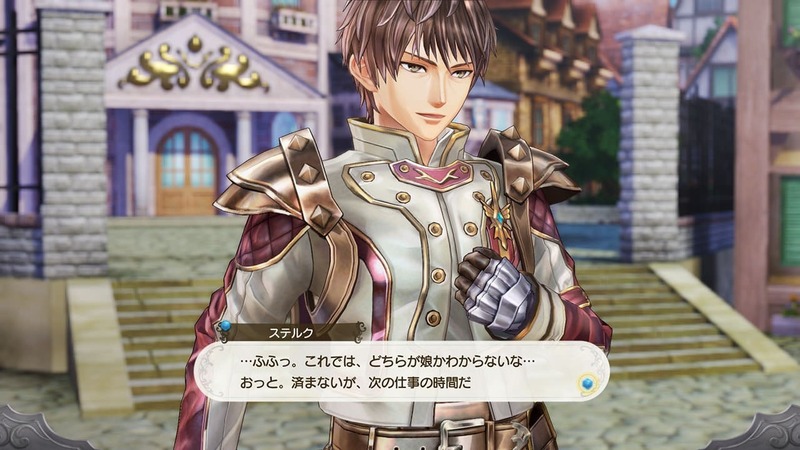 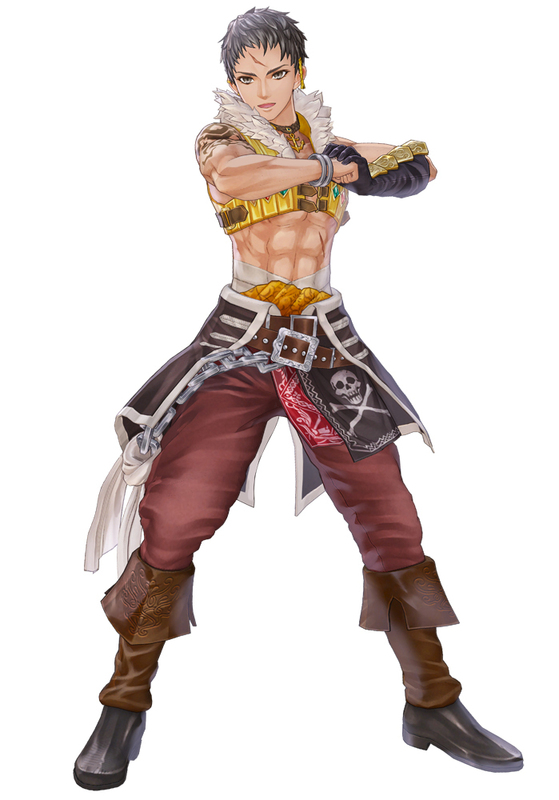 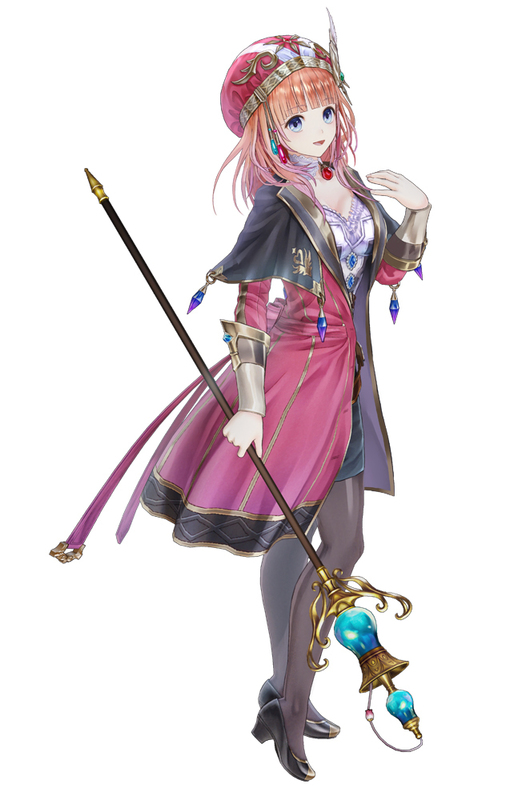 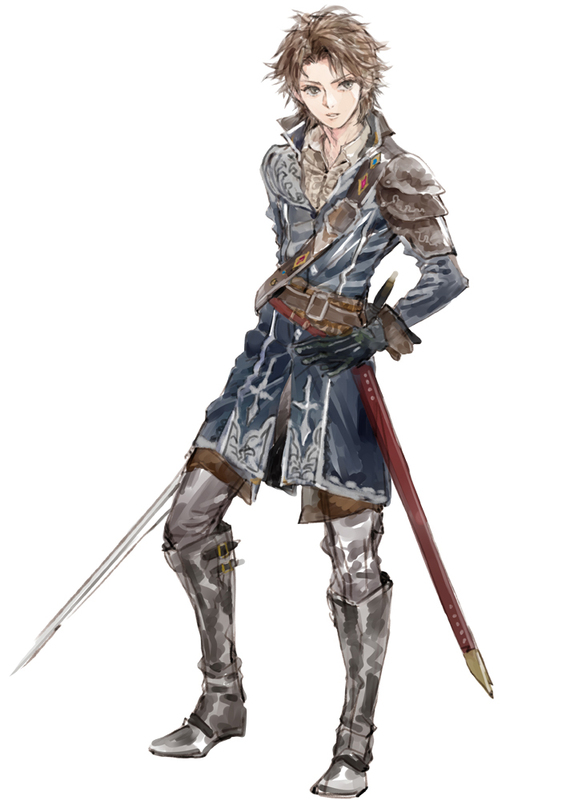 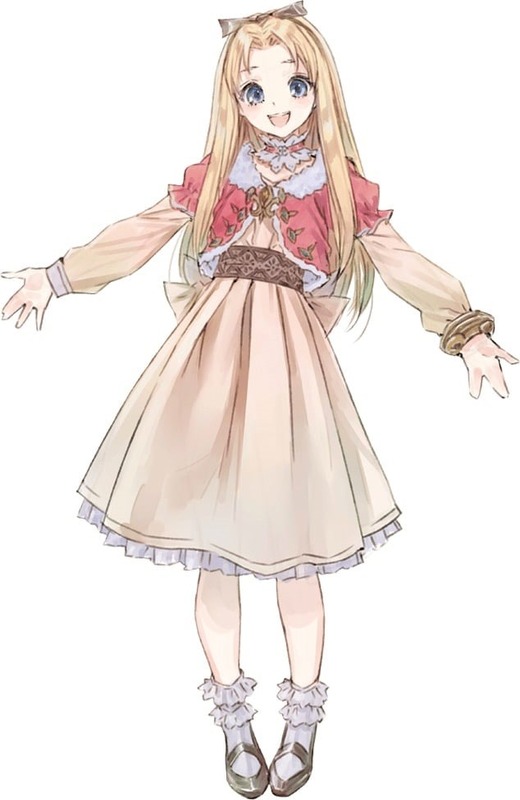 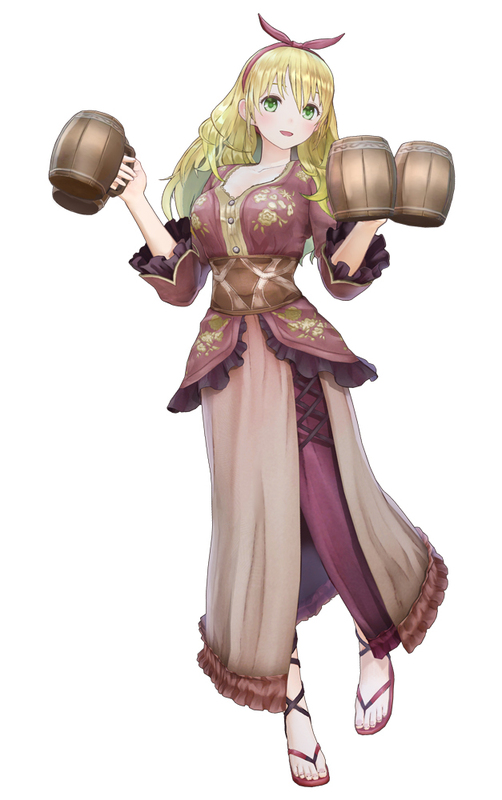 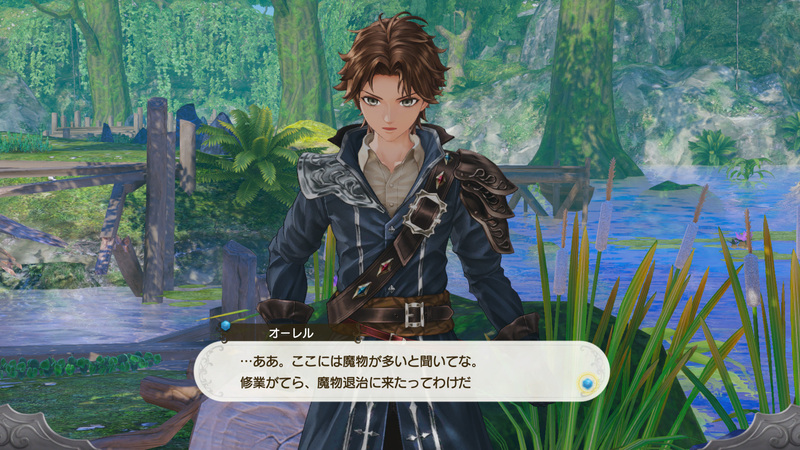 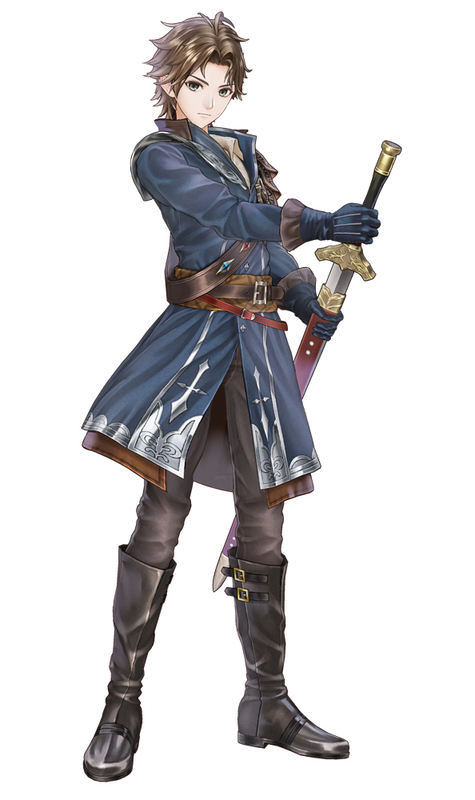 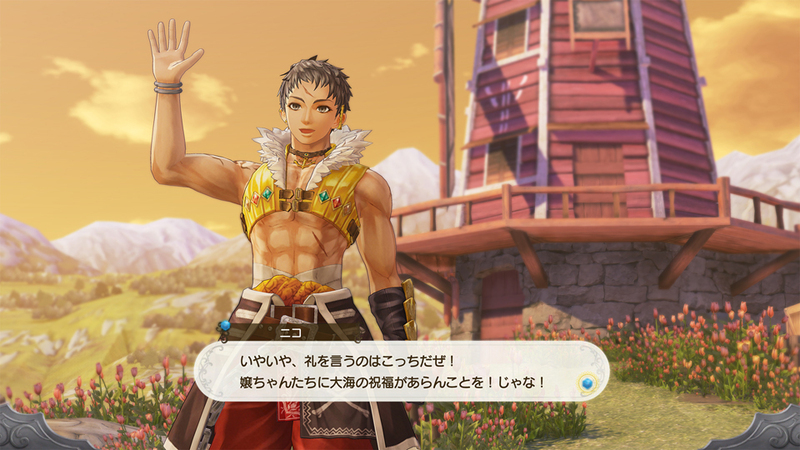 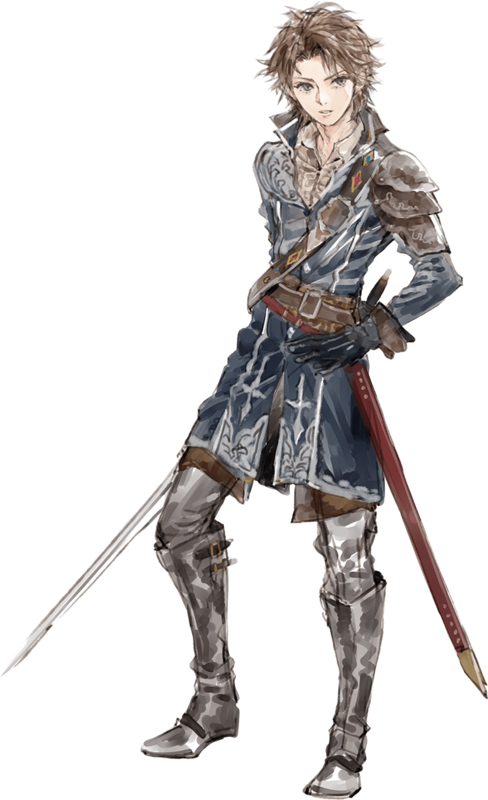 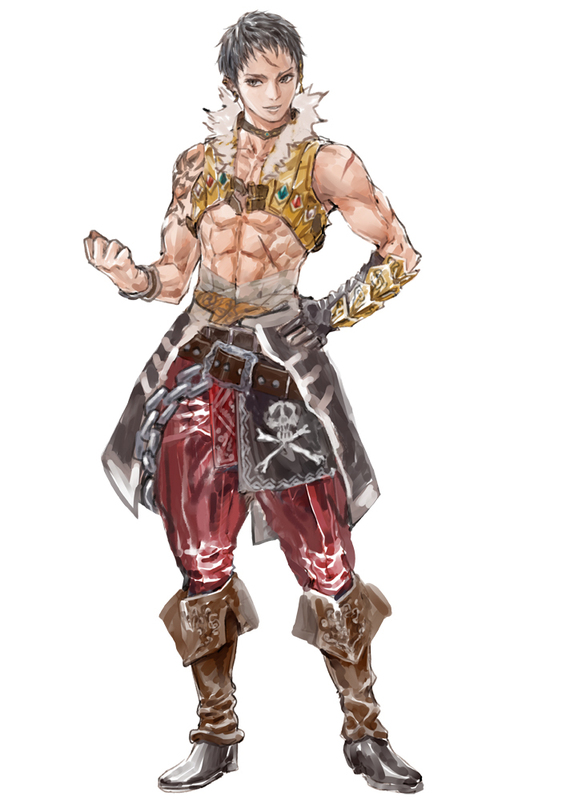 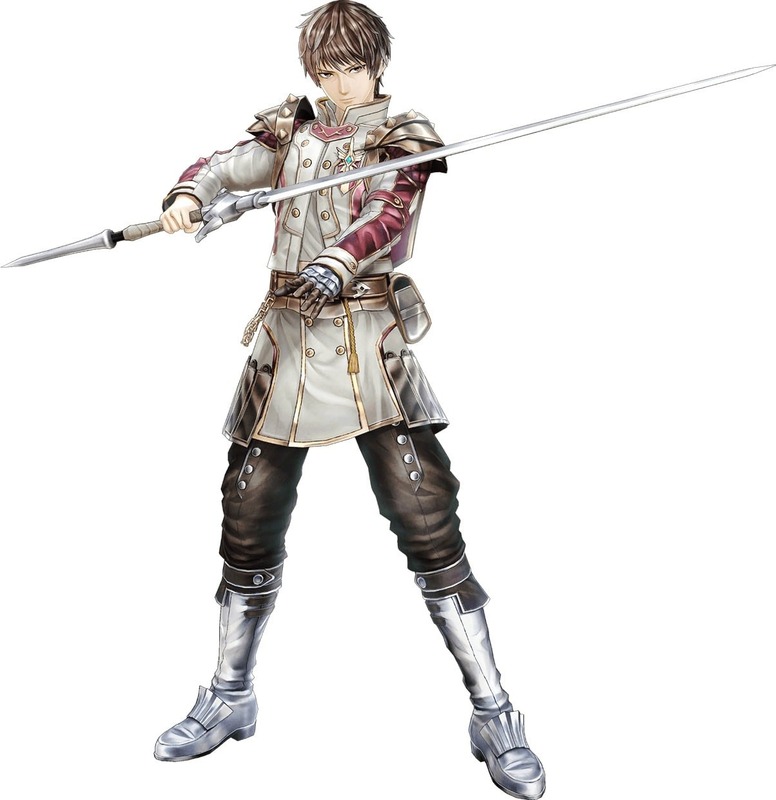 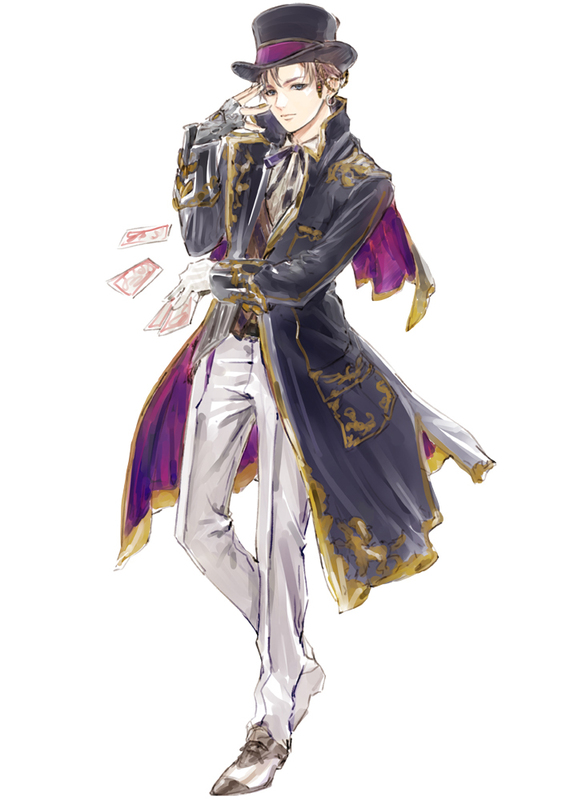 Many fans of the Arland trilogy will be happy to see this returning face. 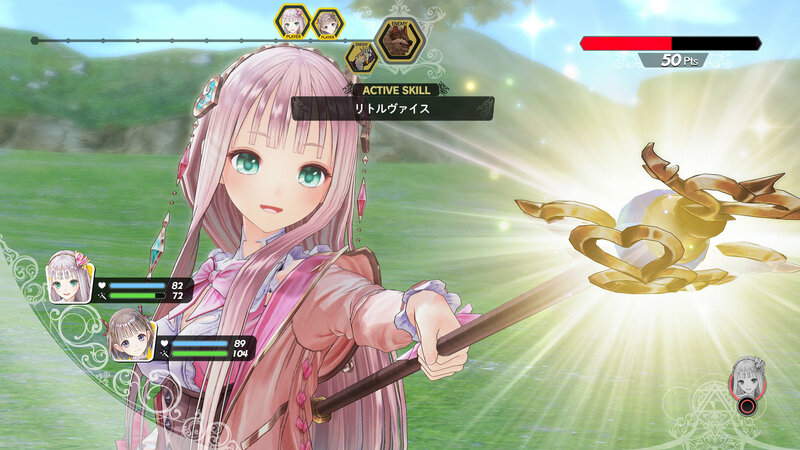 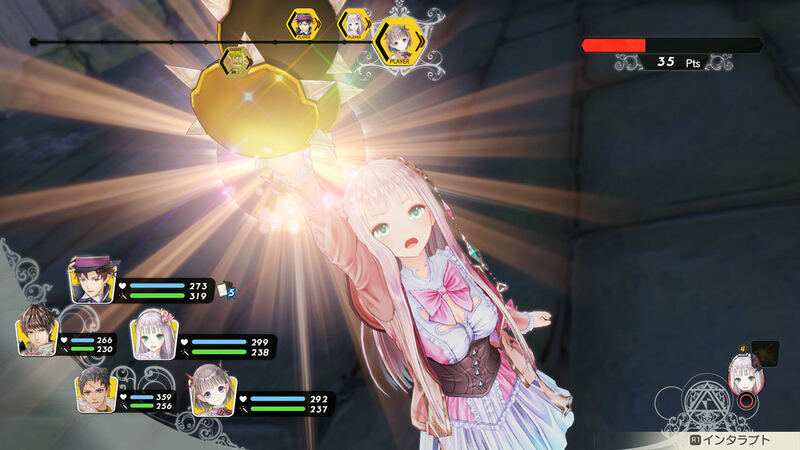 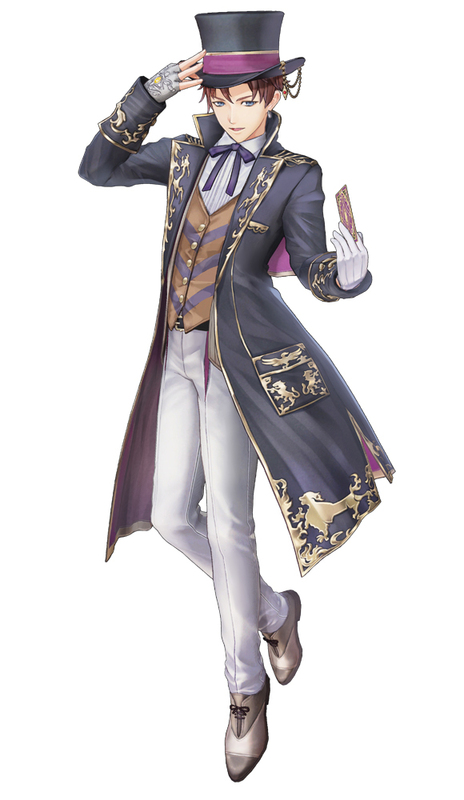 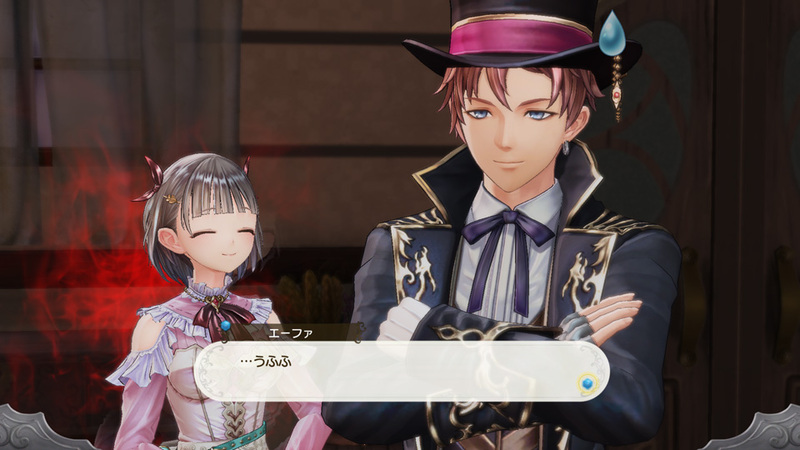 A Japanese release date of March 2019 has been revealed for Atelier Lulua: The Scion of Arland. 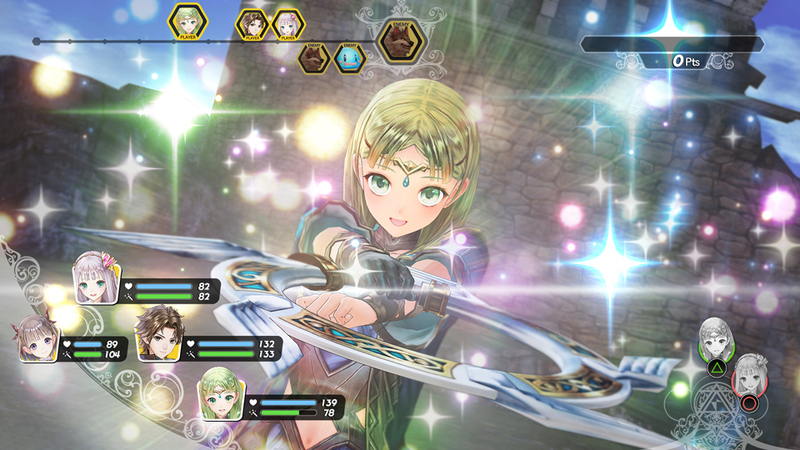 The Nintendo Switch and PlayStation 4 game also received a new trailer. 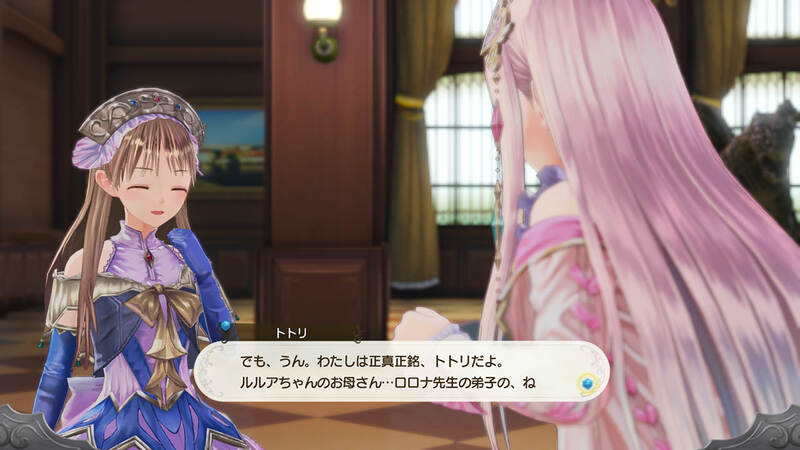 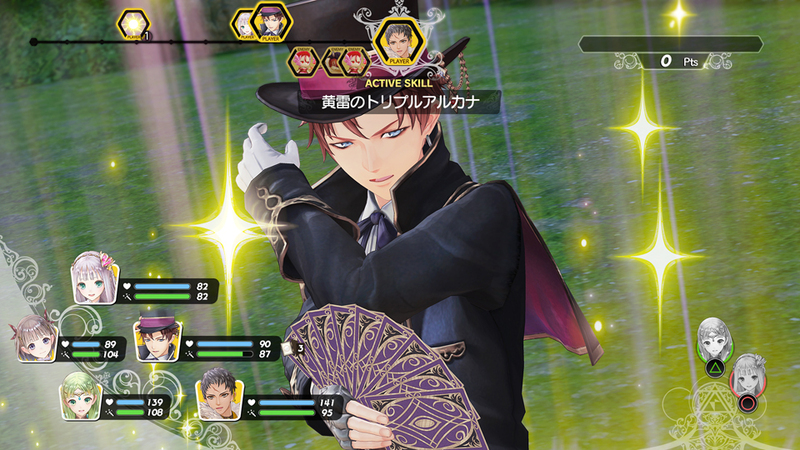 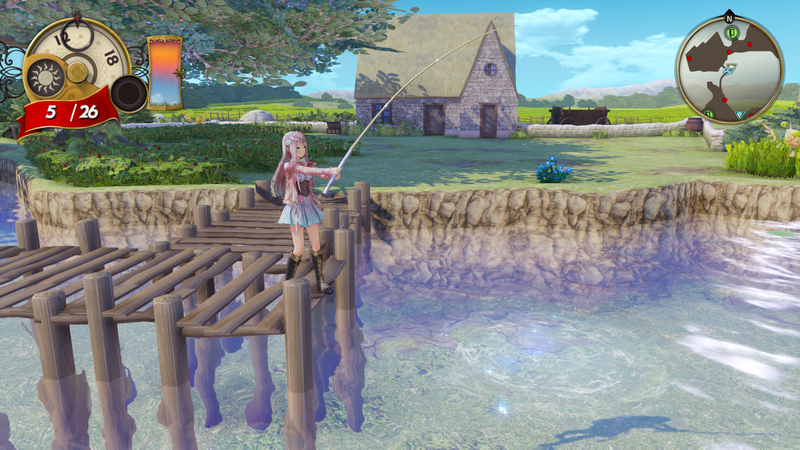 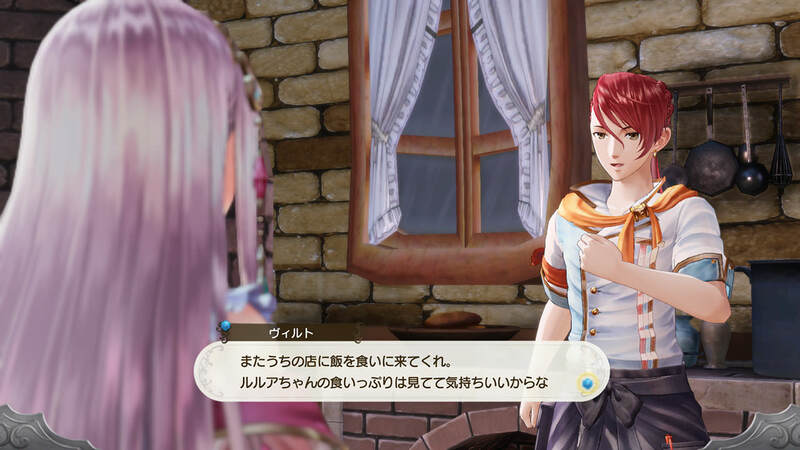 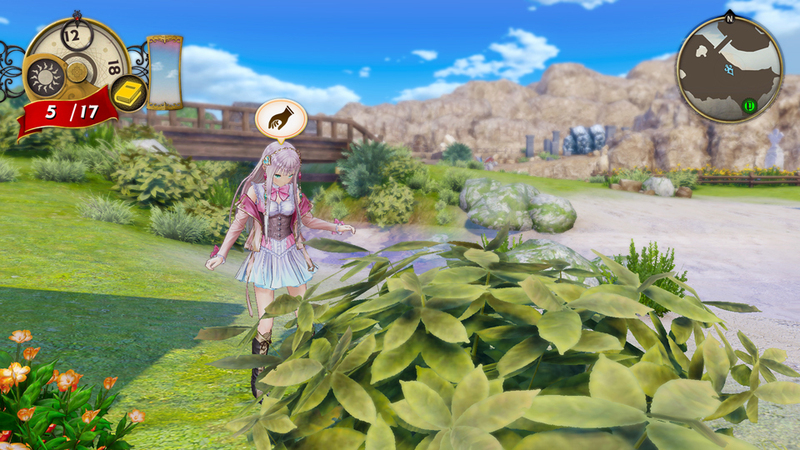 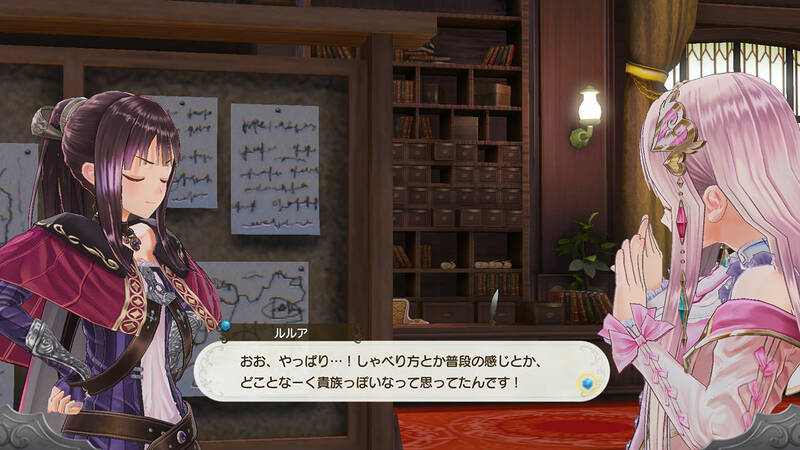 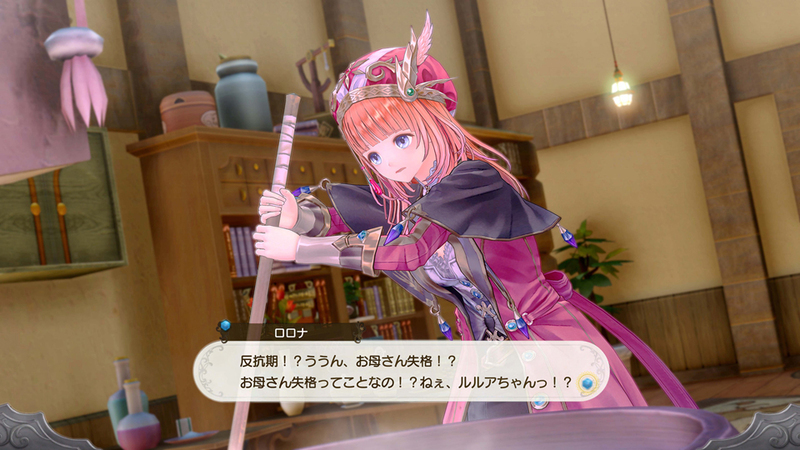 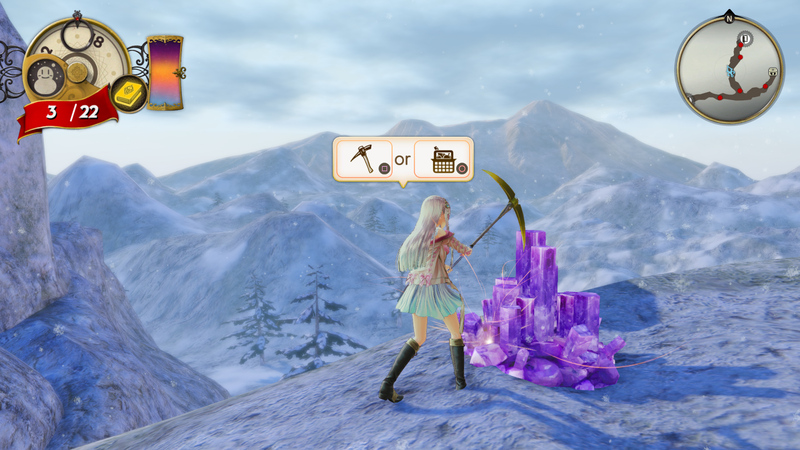 There are new details on the gameplay and characters of Atelier Lulua: The Scion of Arland. 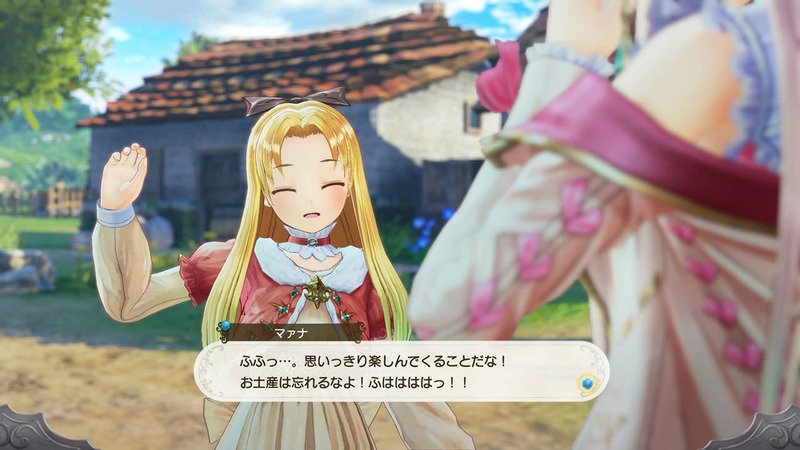 The game is set to release in Japan in 2019 and in Spring 2019 in Europe and North America. 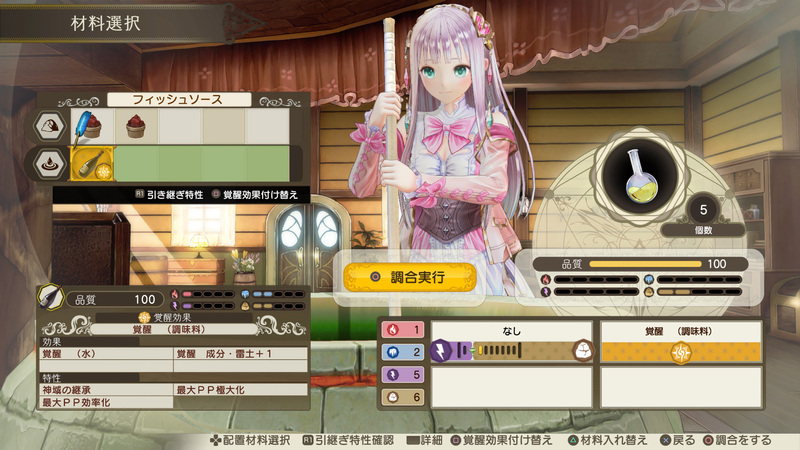 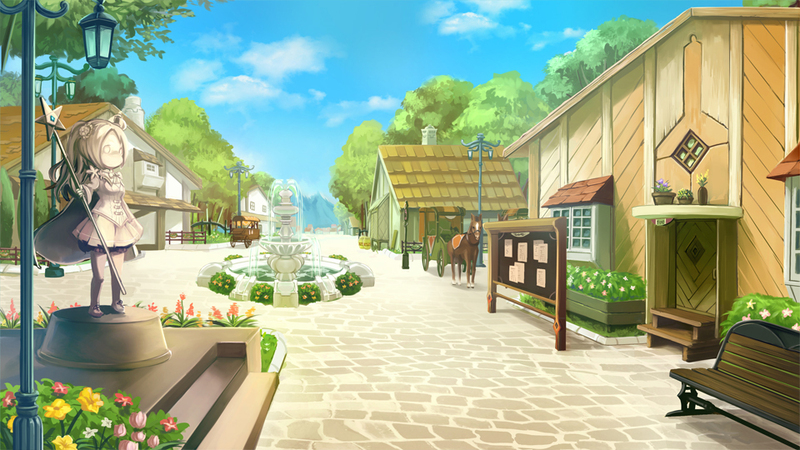 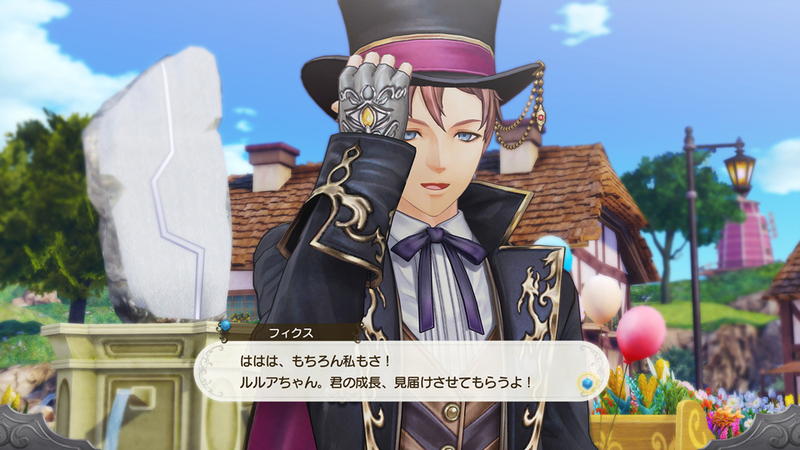 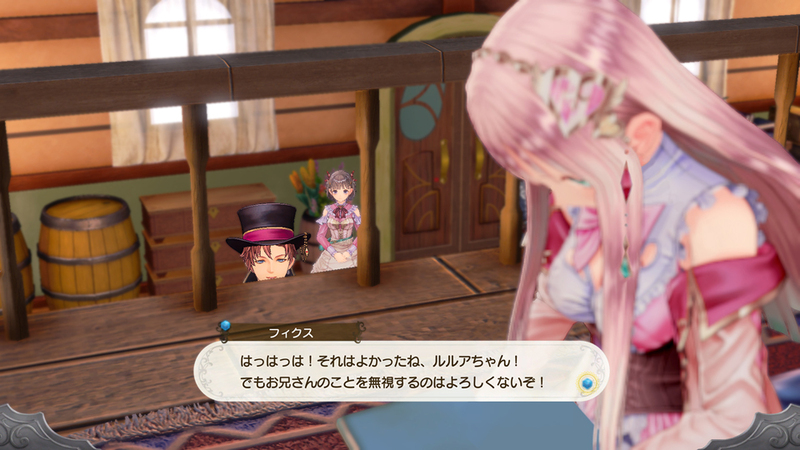 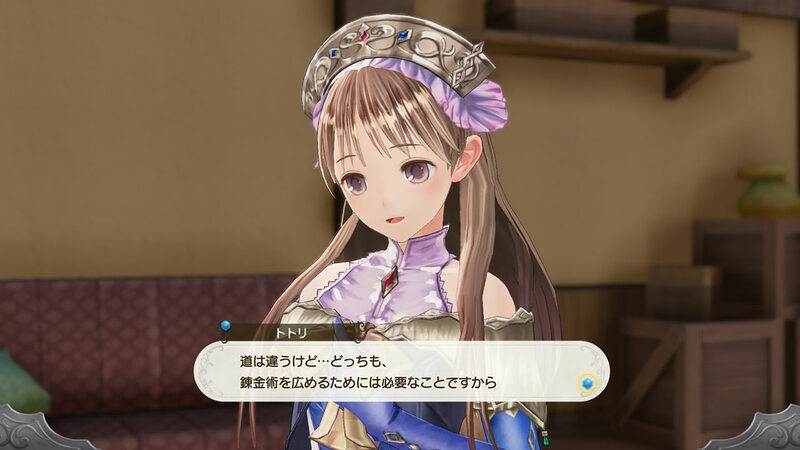 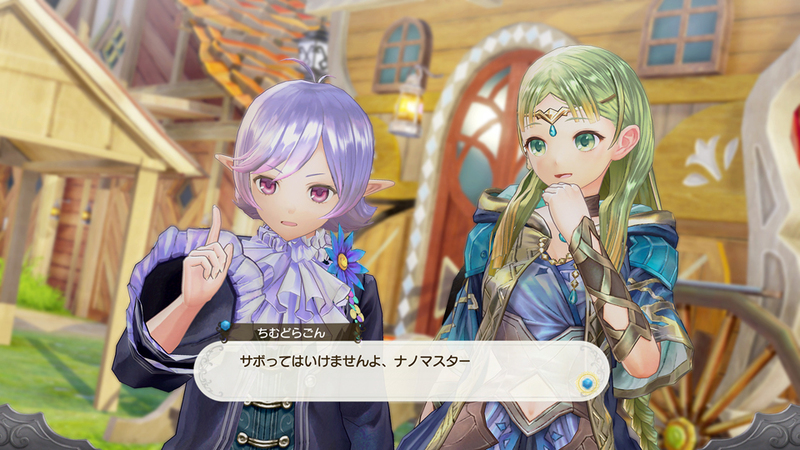 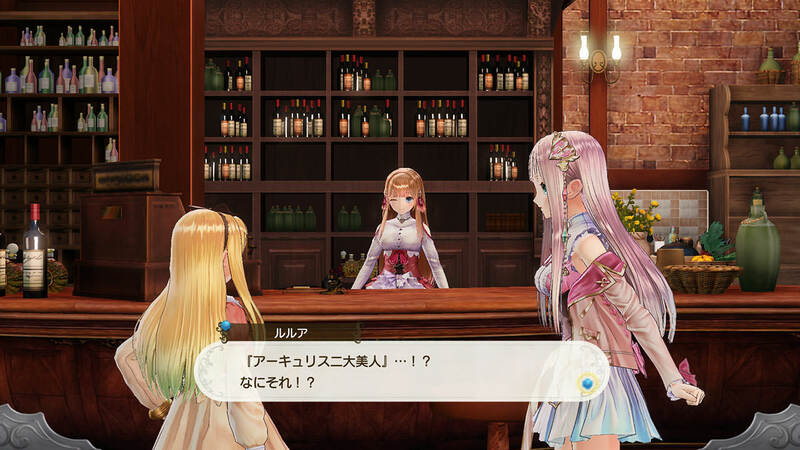 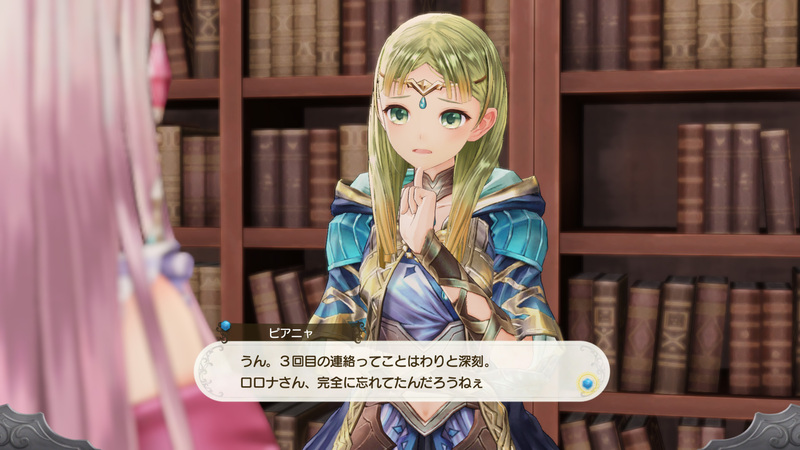 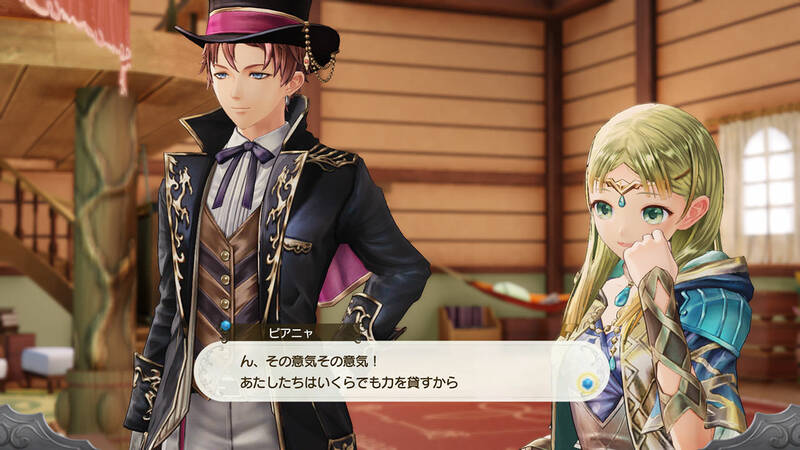 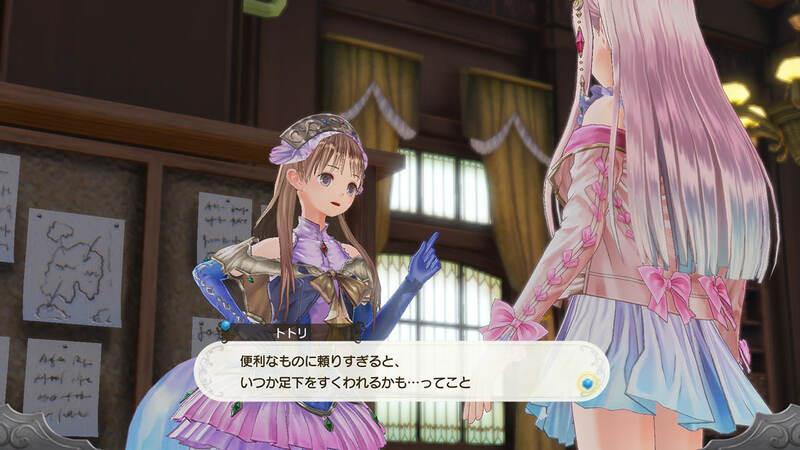 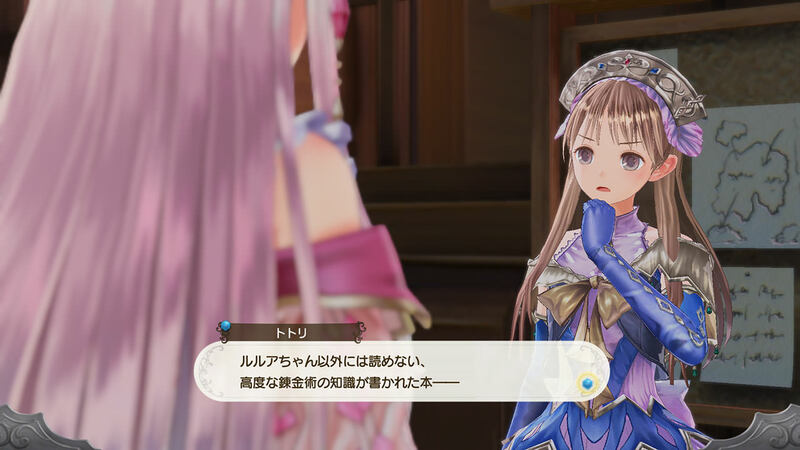 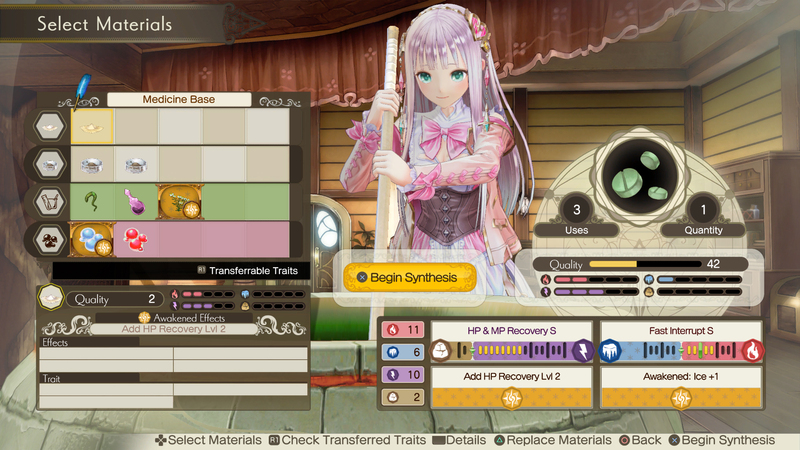 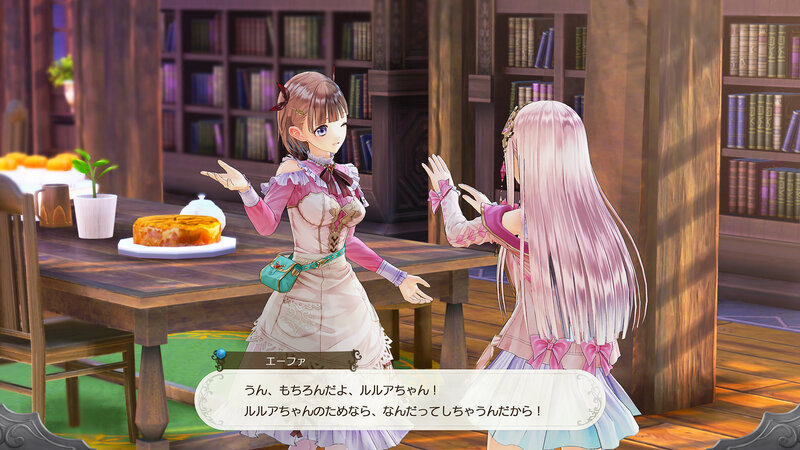 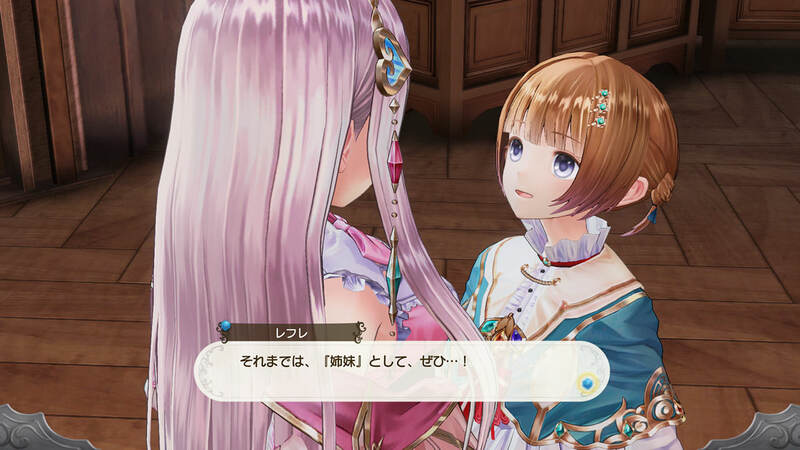 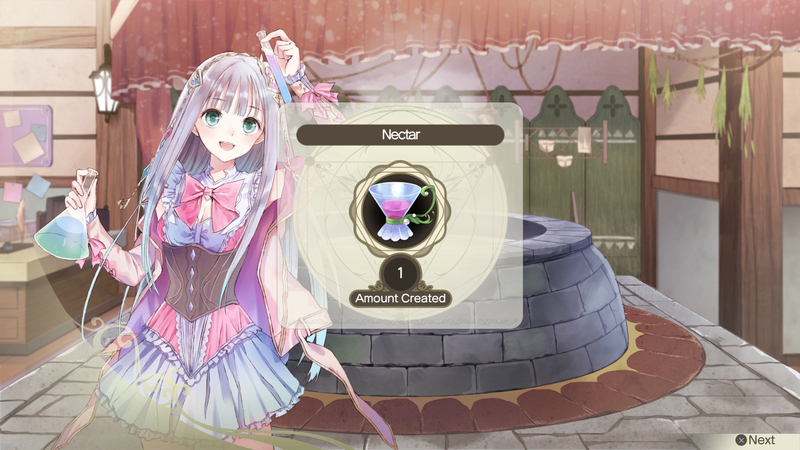 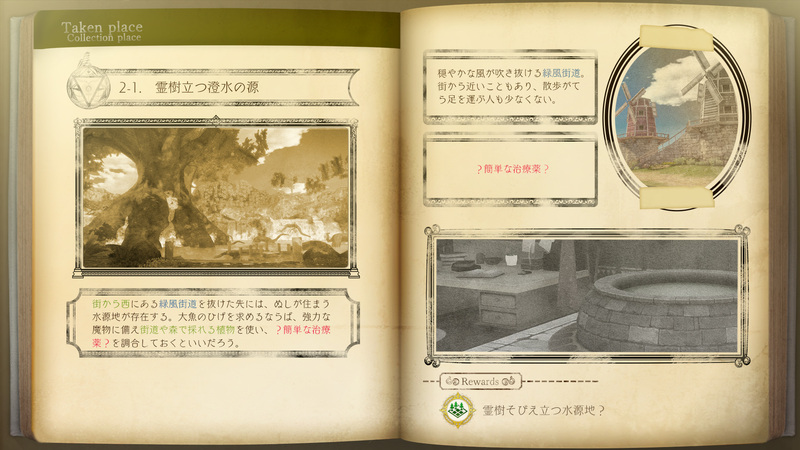 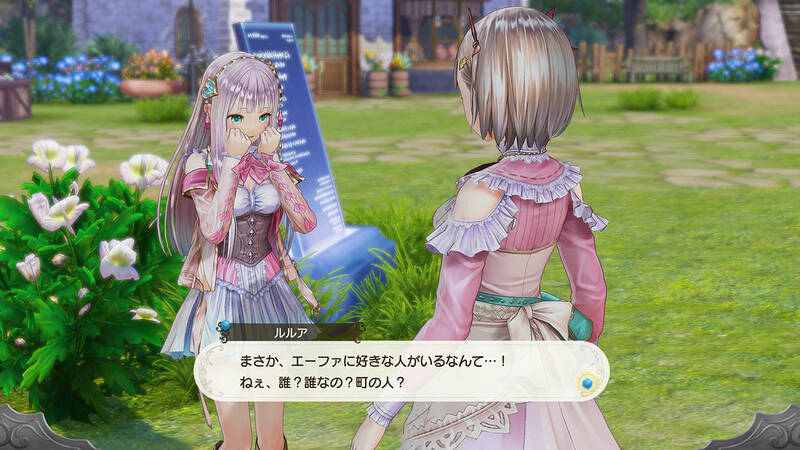 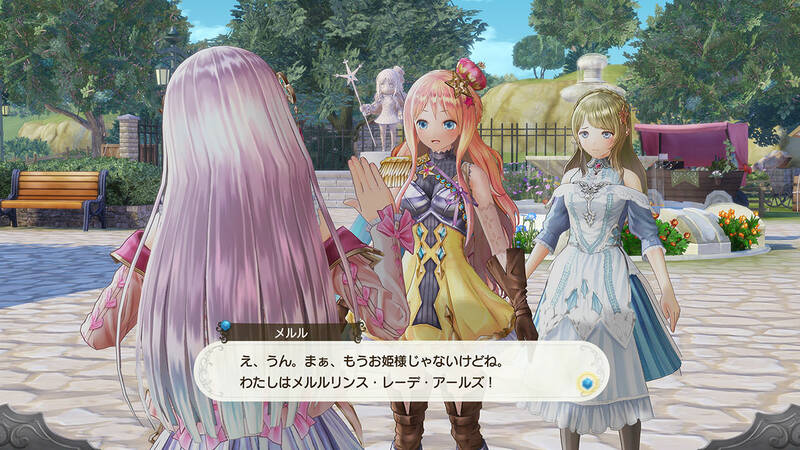 Gust has provided more media and details for the Atelier series’ return to Arland. 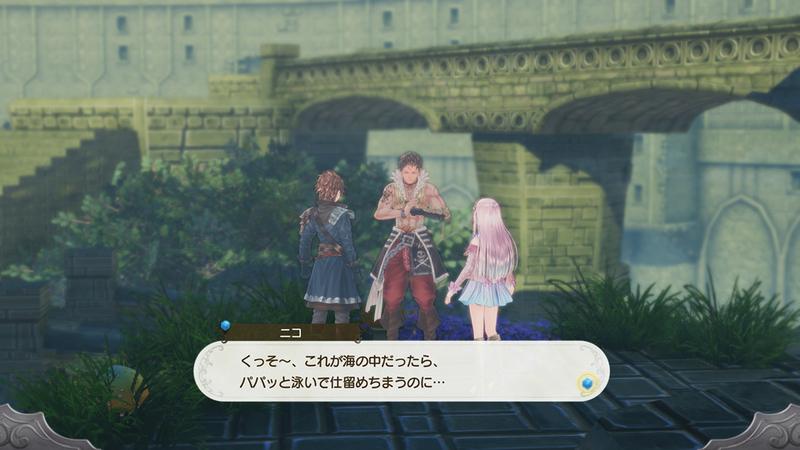 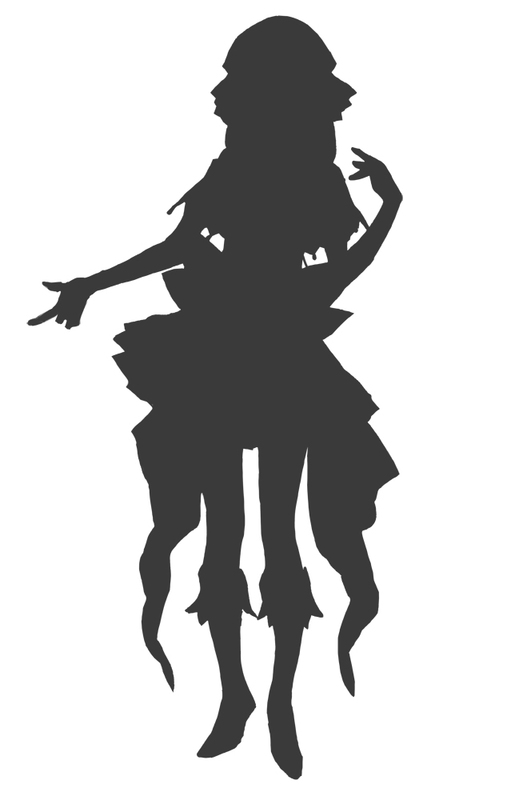 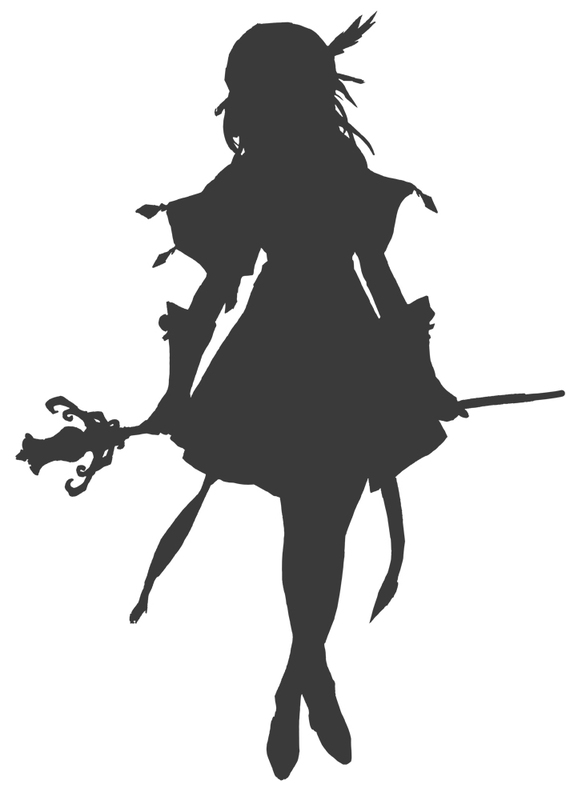 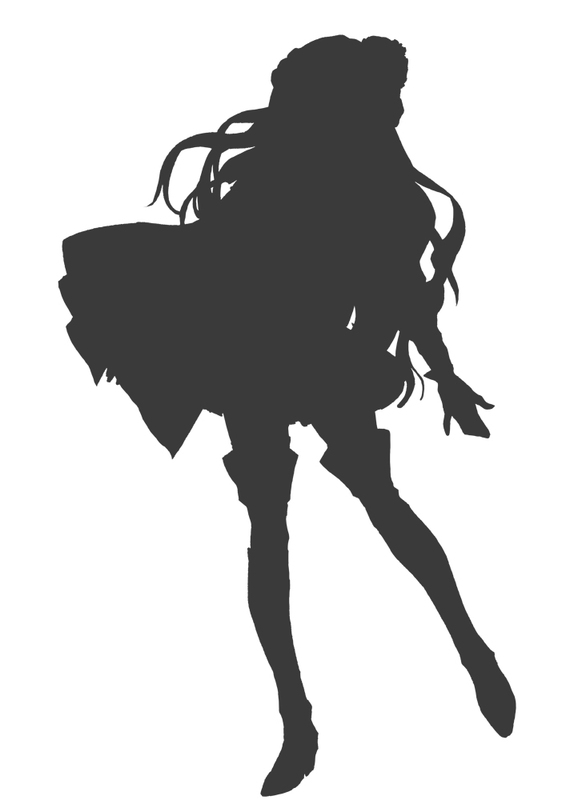 The update primarily focuses on introducing characters Piana and Kristoff, with a trio of silhouettes also shown. 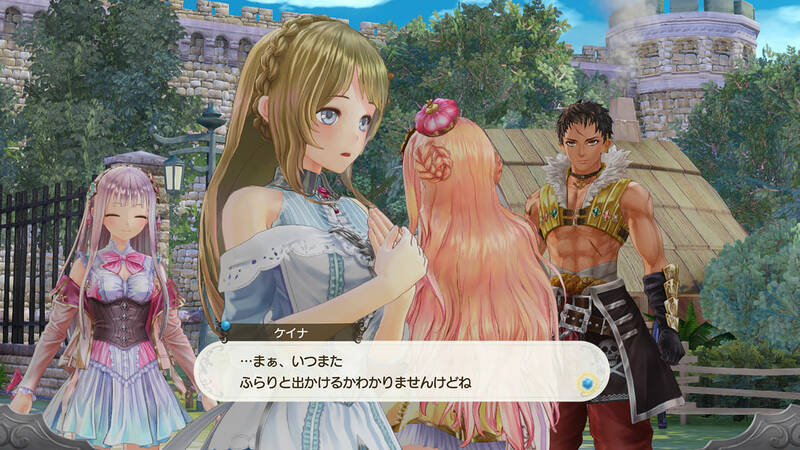 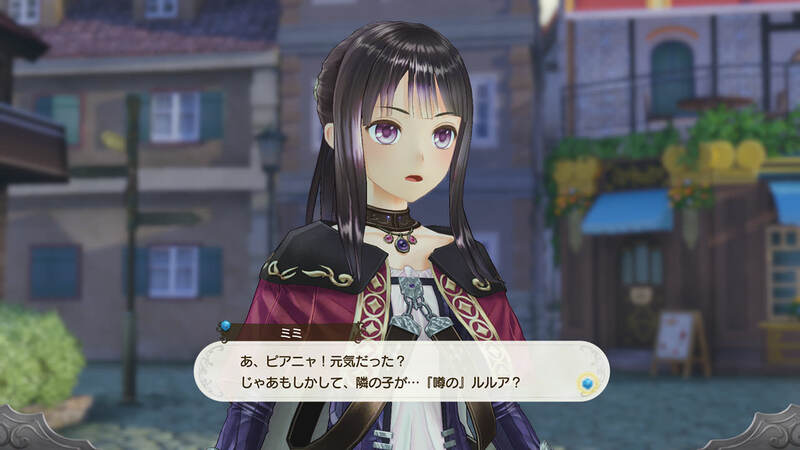 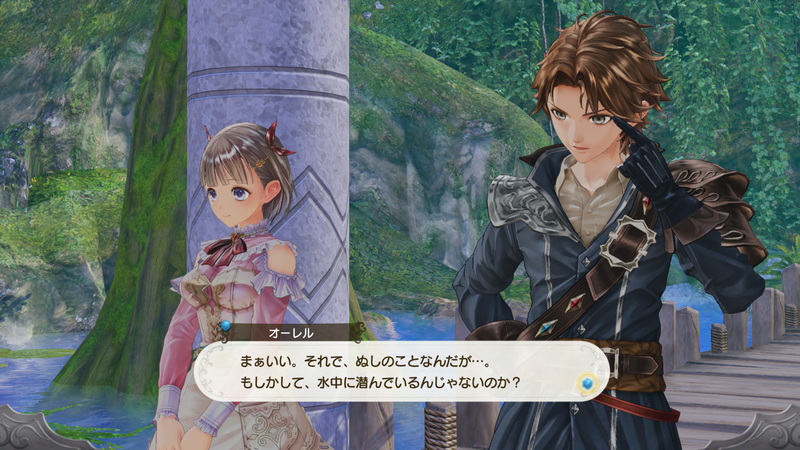 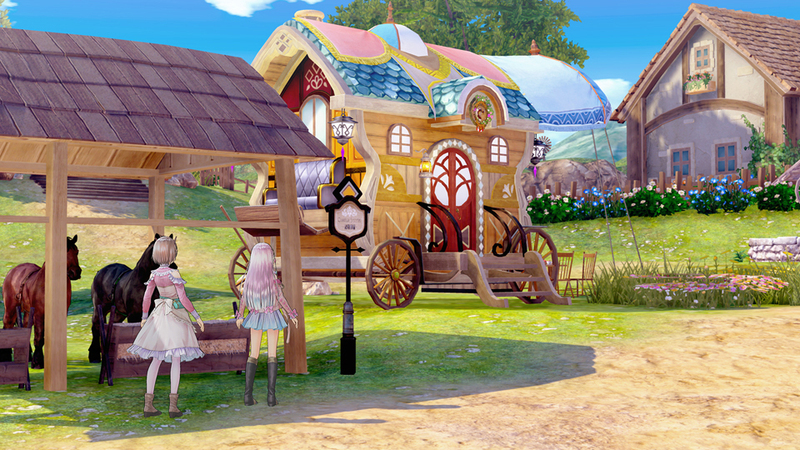 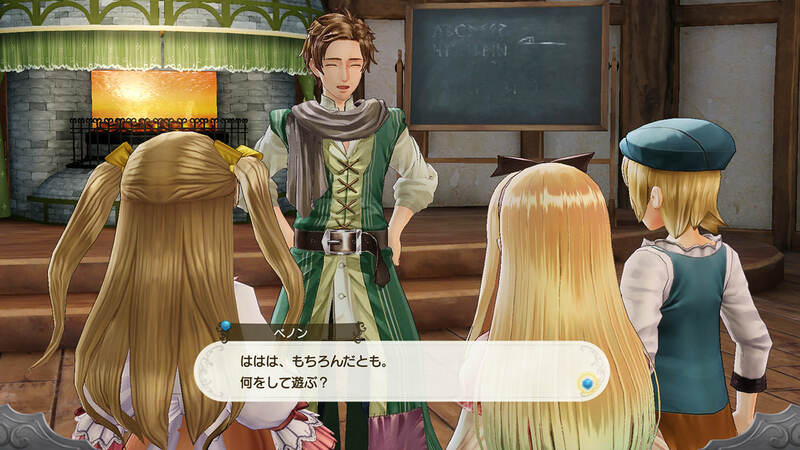 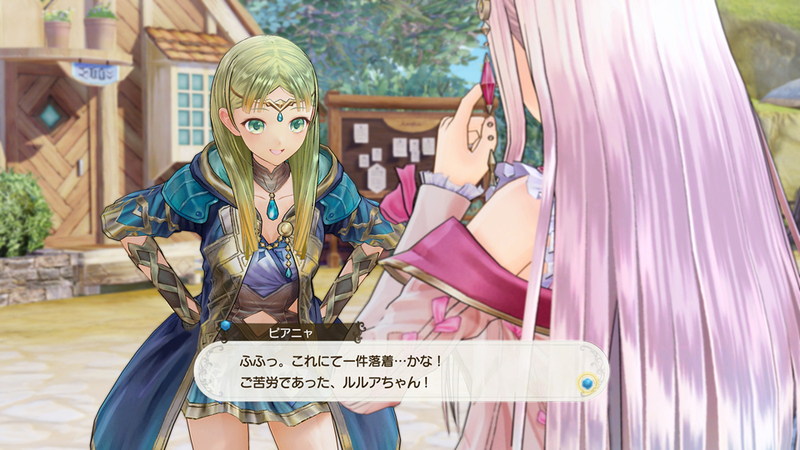 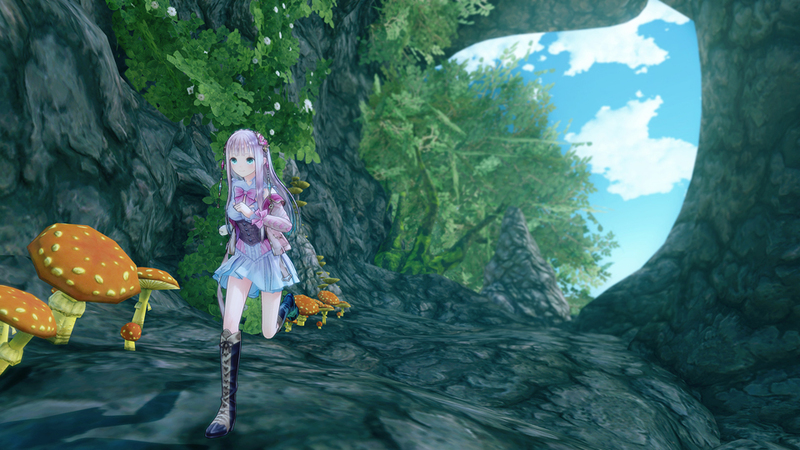 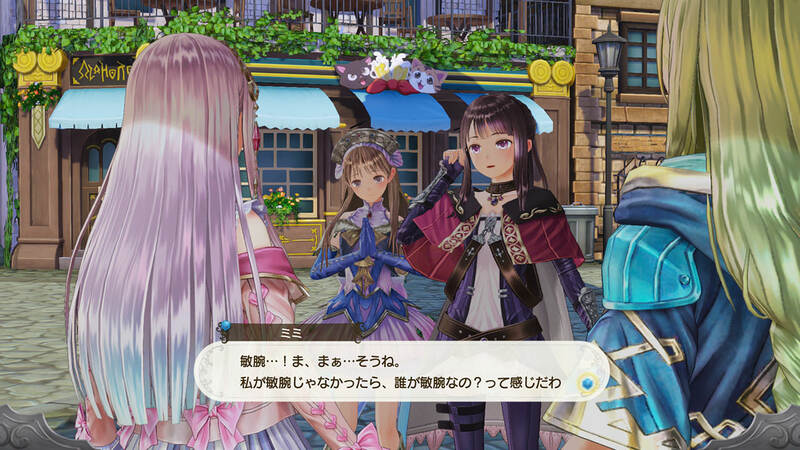 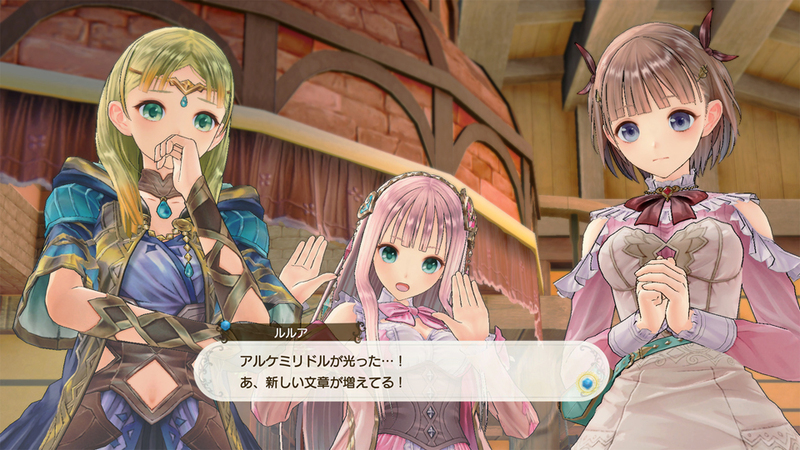 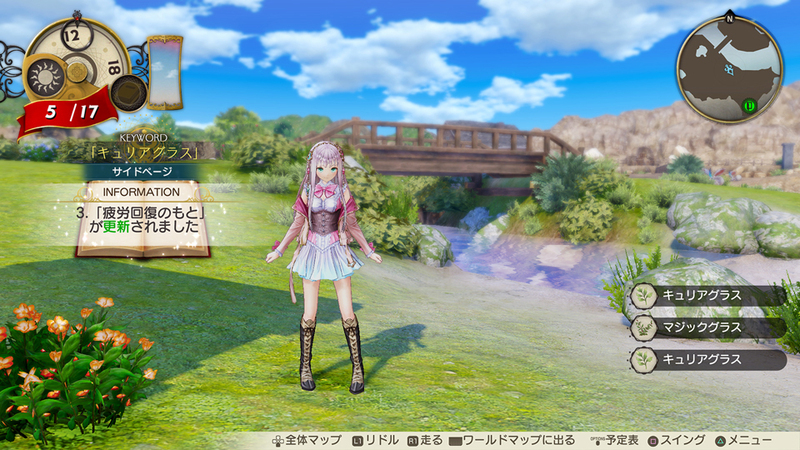 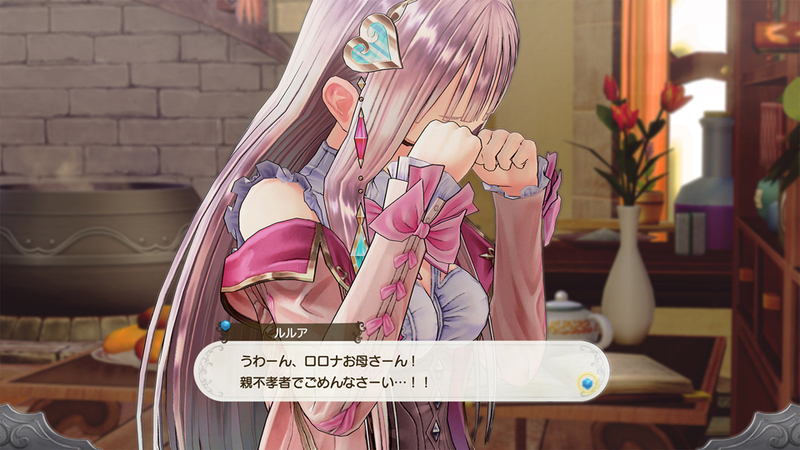 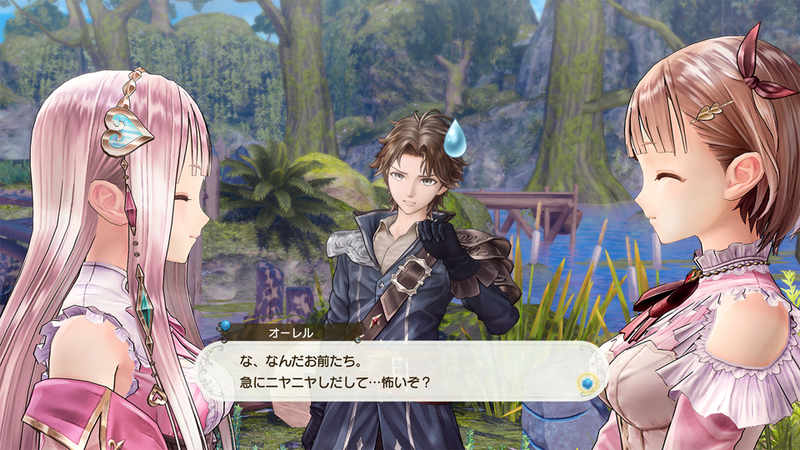 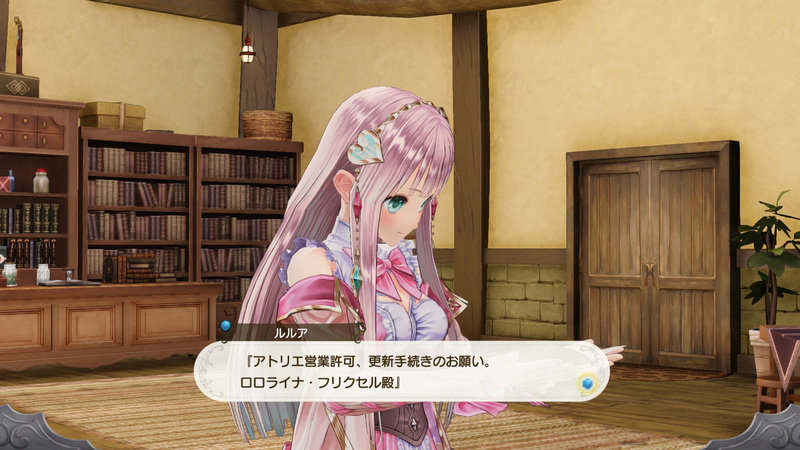 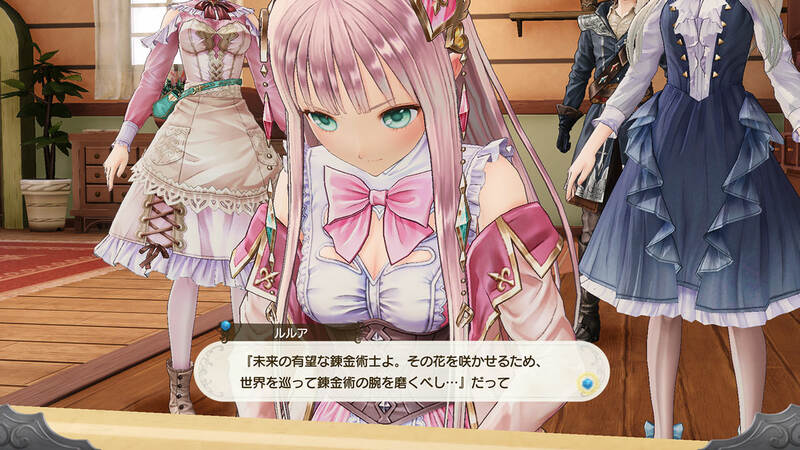 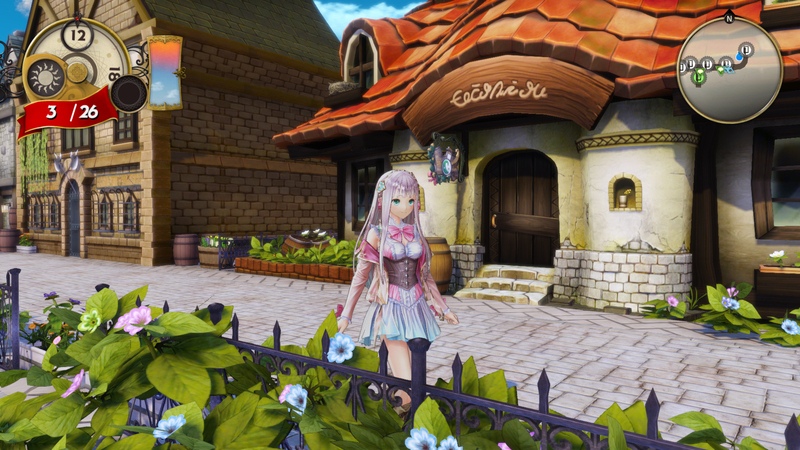 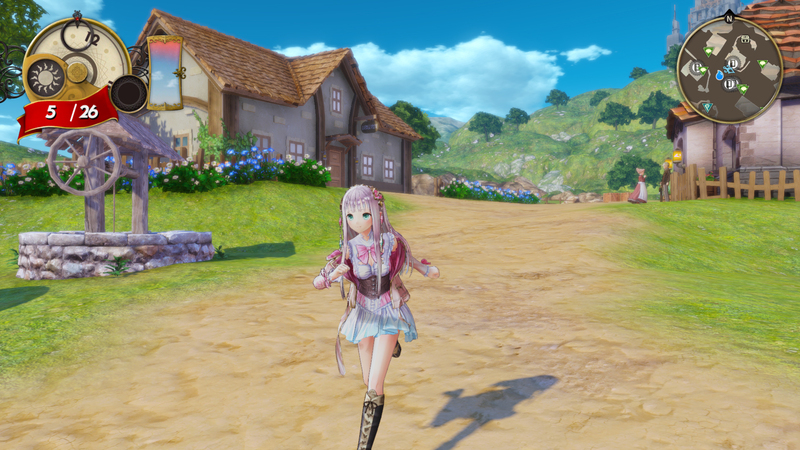 The newest Atelier game sees the series returning to the setting of Arland. 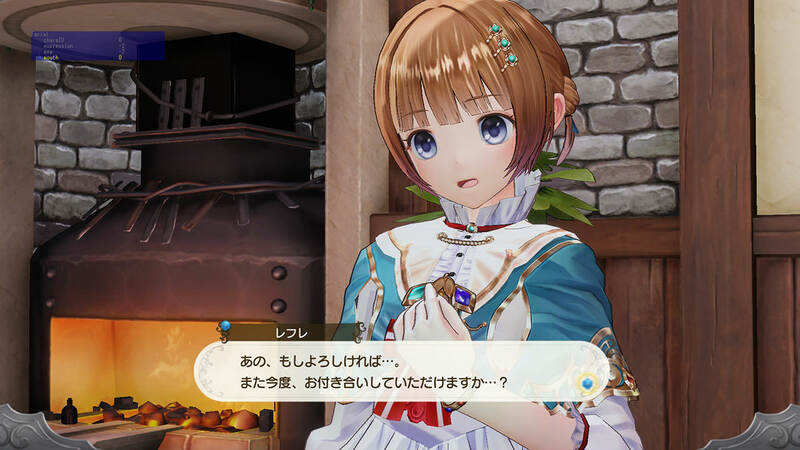 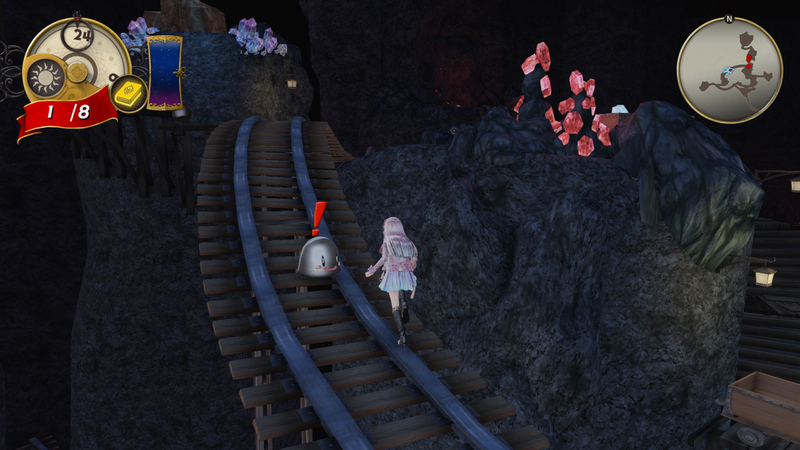 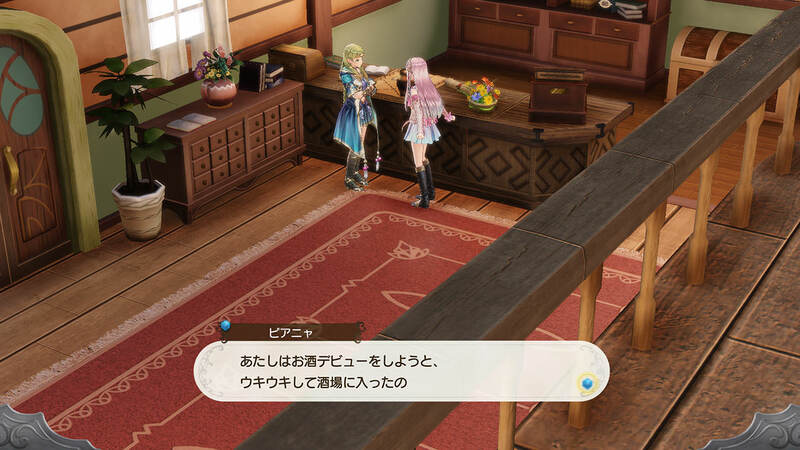 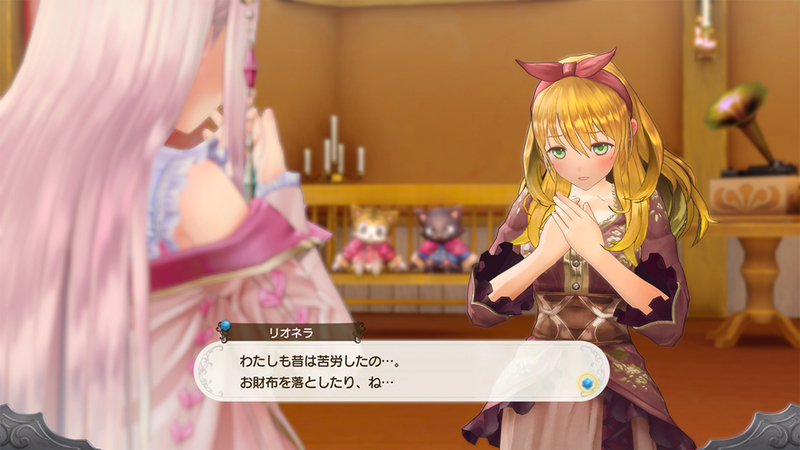 The game stars Rorona’s daughter, which of course begs many questions.